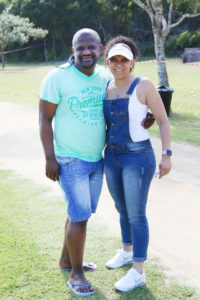 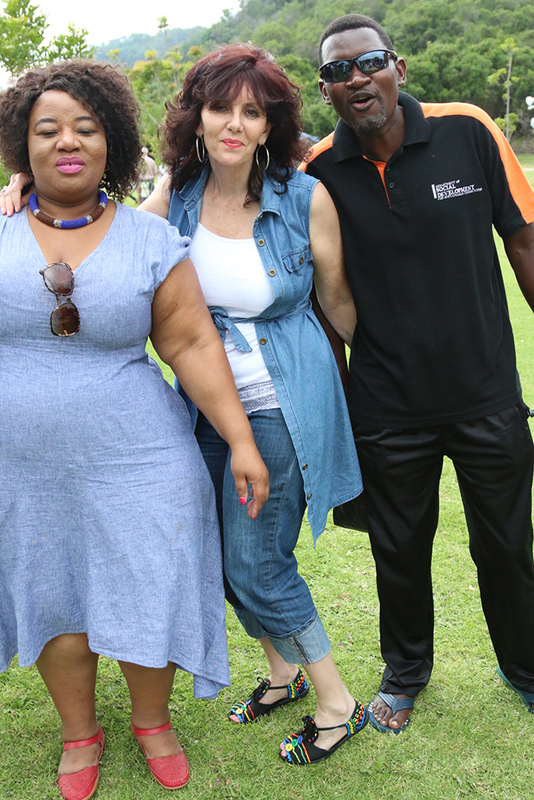 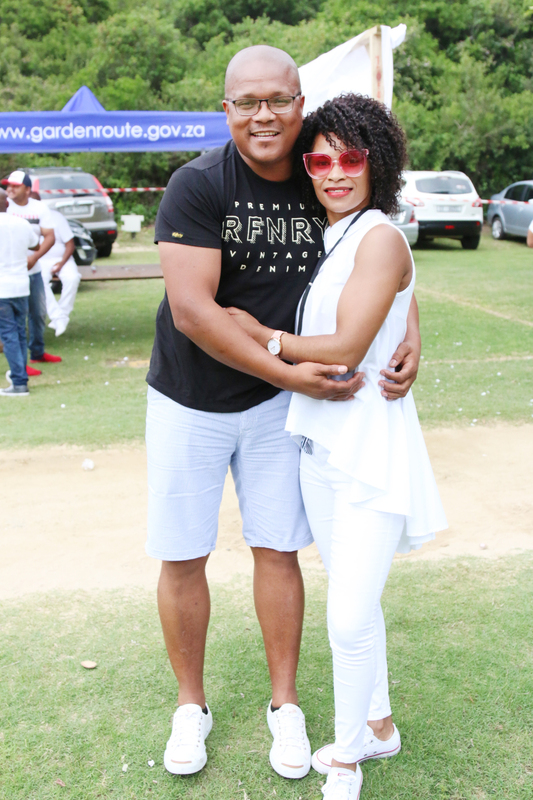 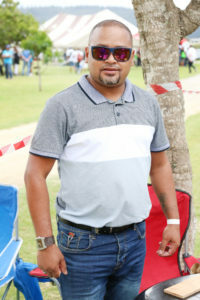 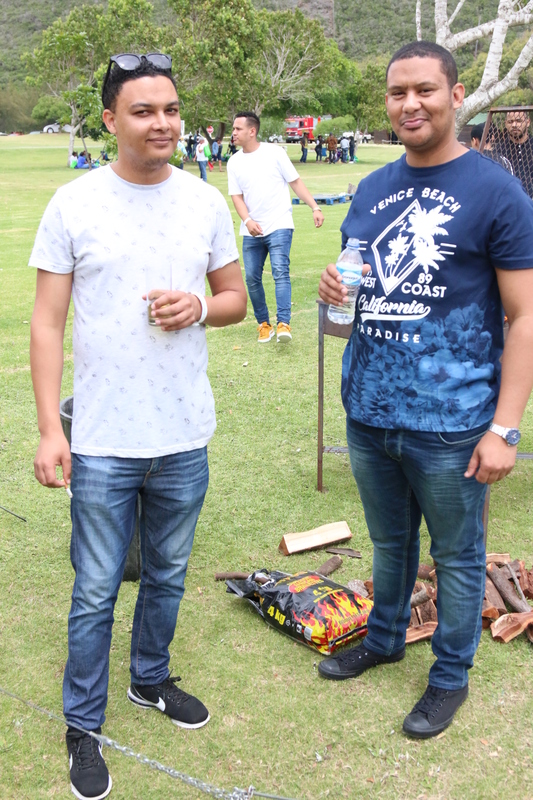 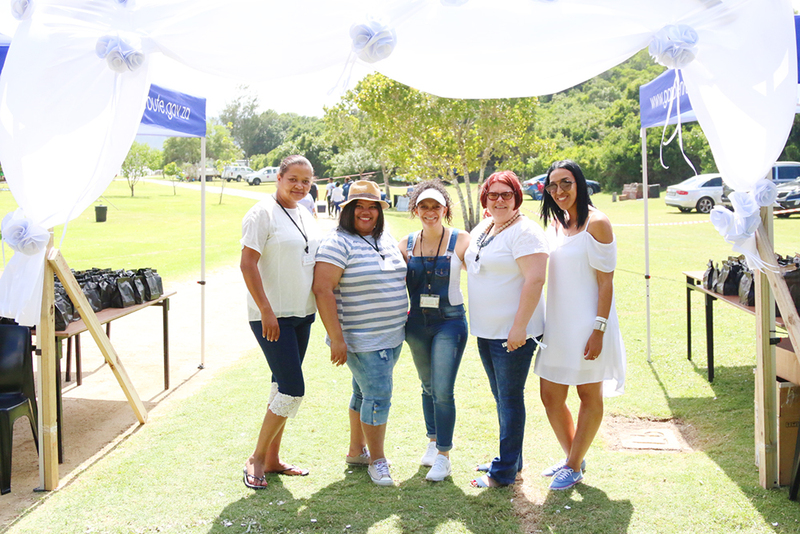 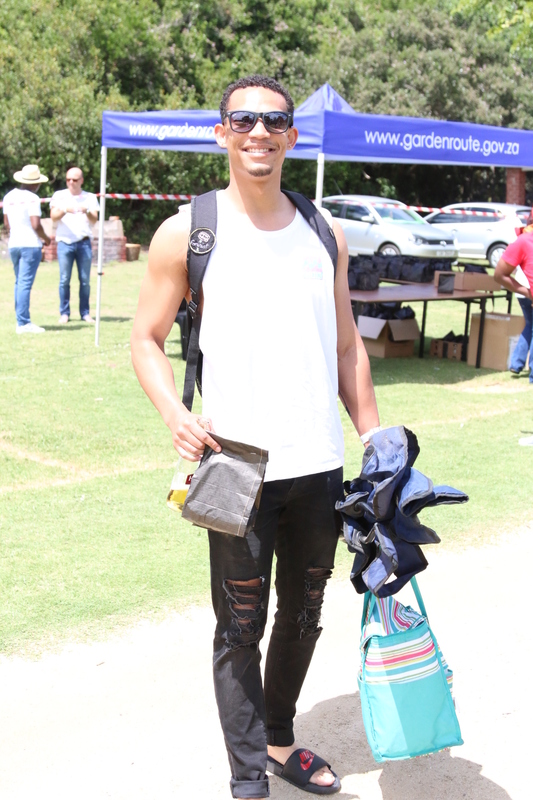 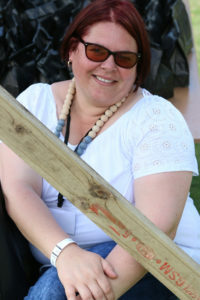 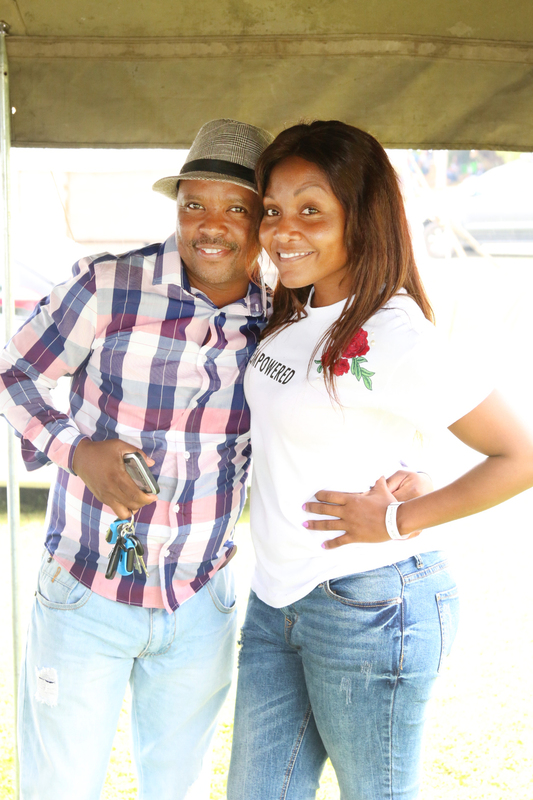 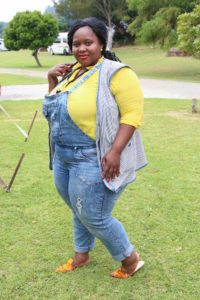 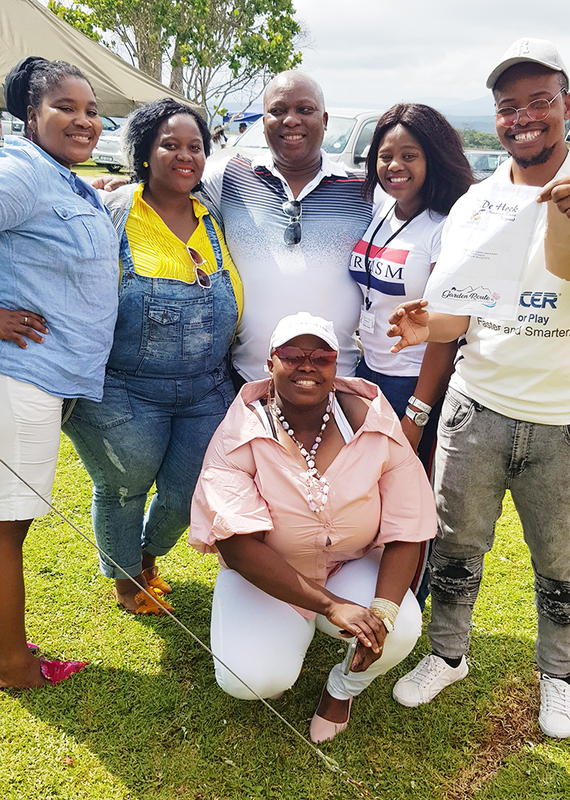 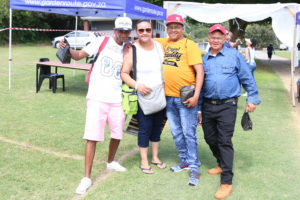 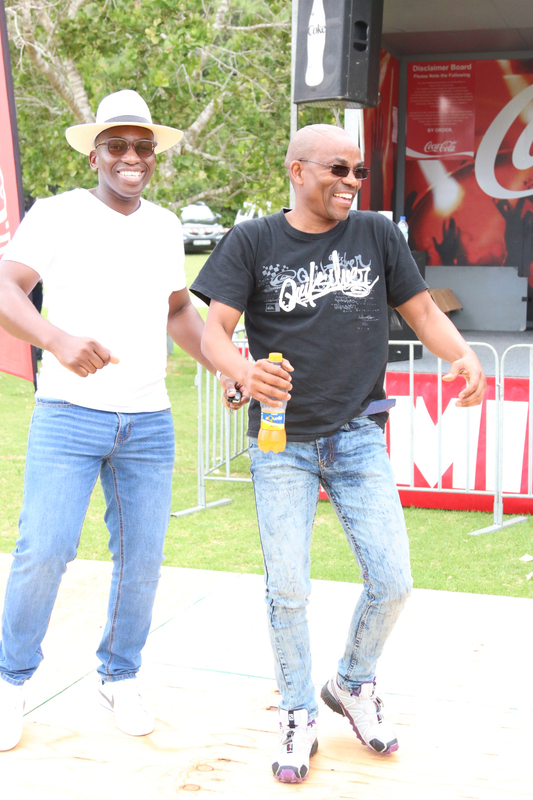 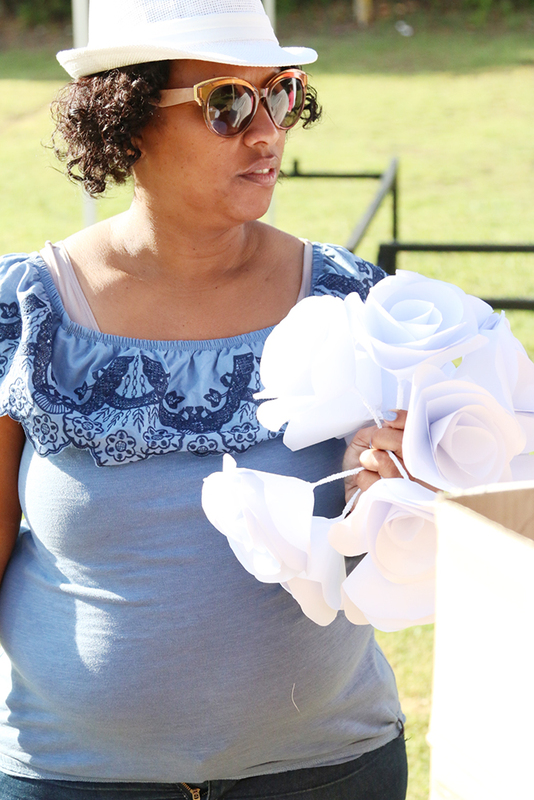 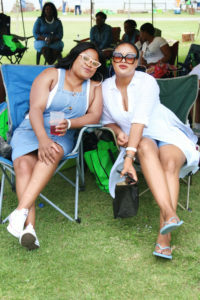 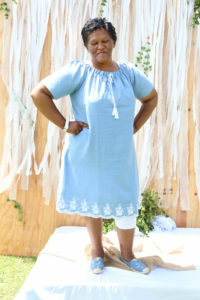 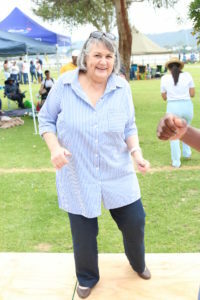 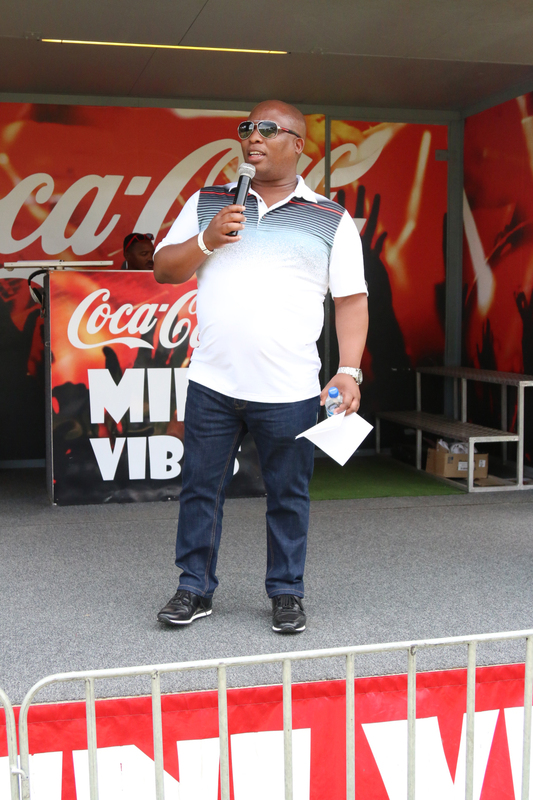 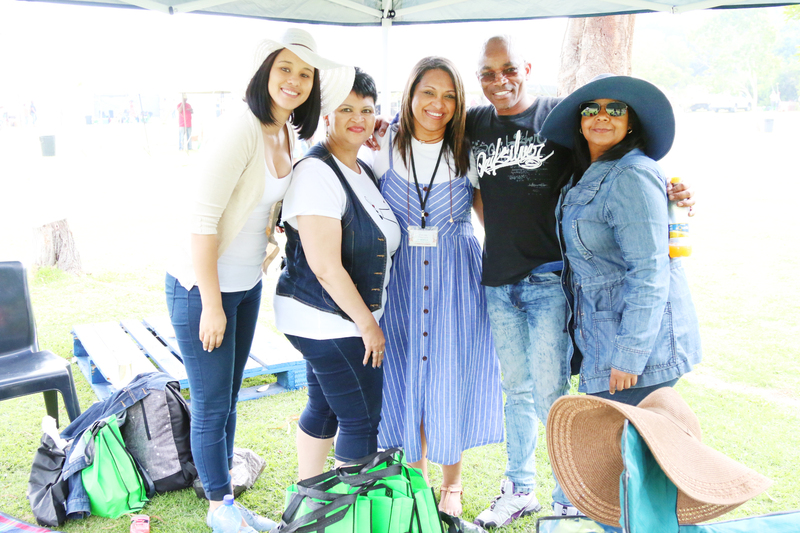 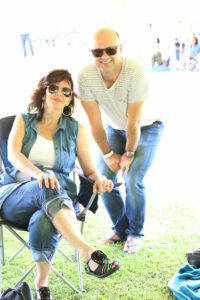 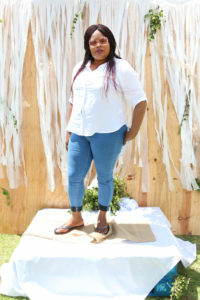 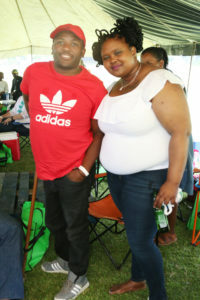 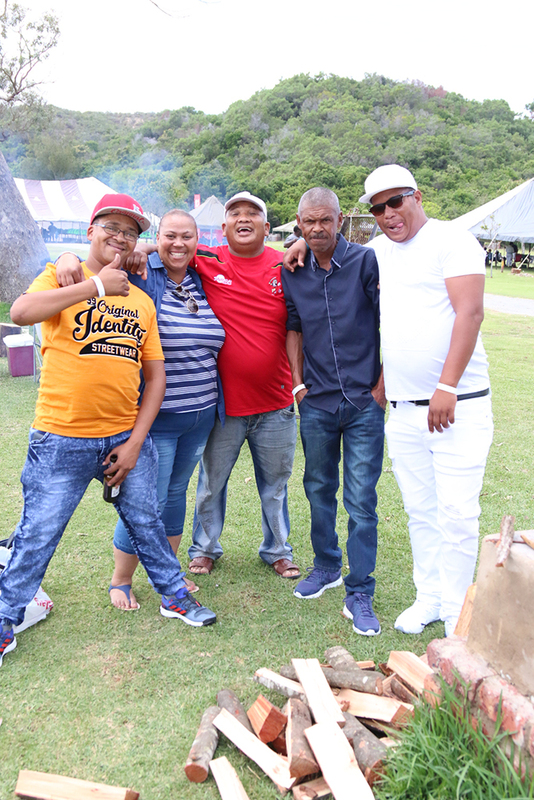 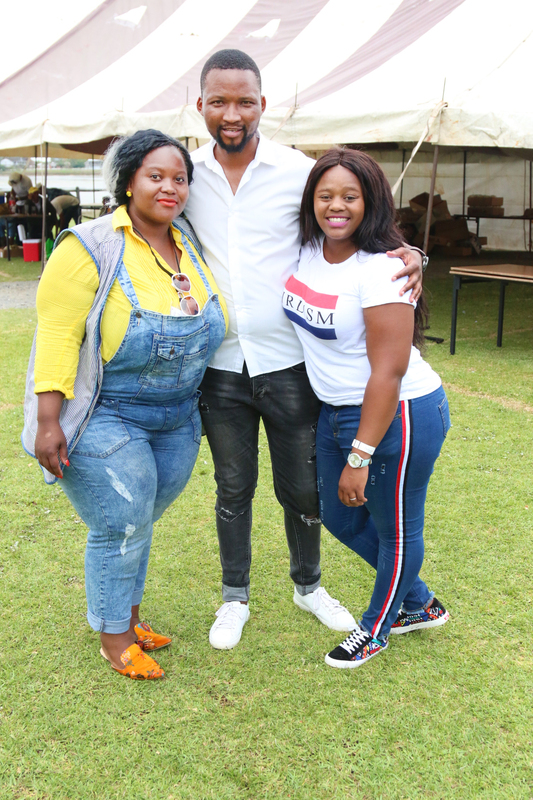 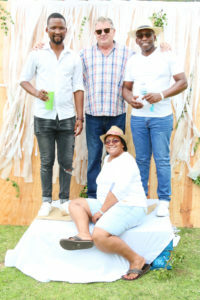 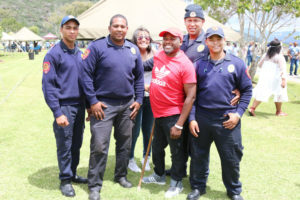 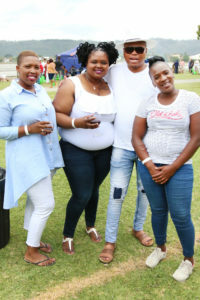 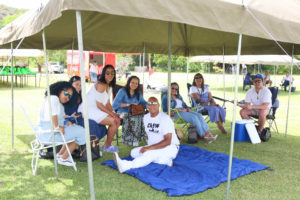 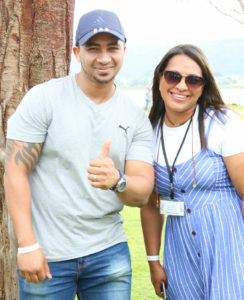 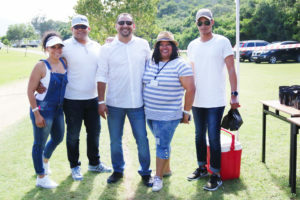 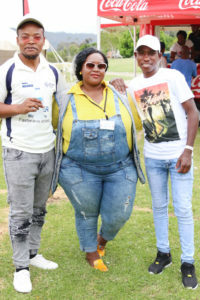 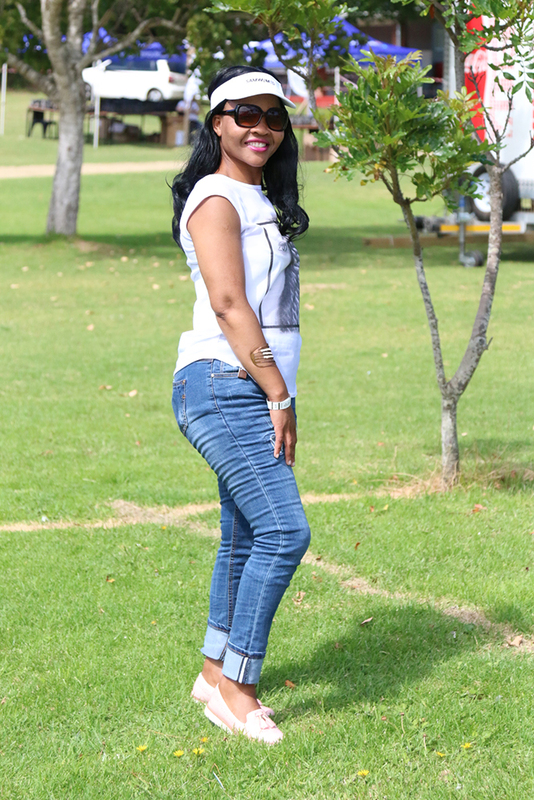 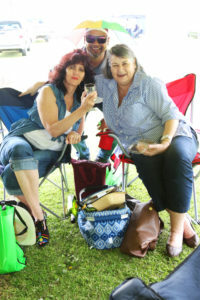 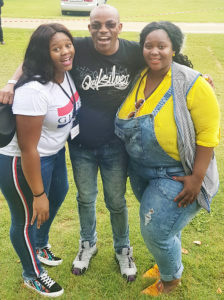 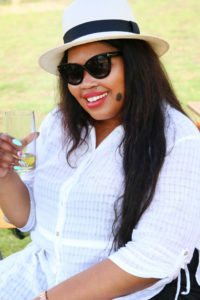 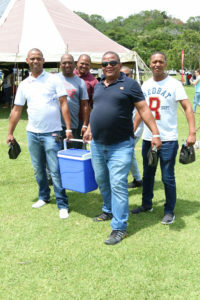 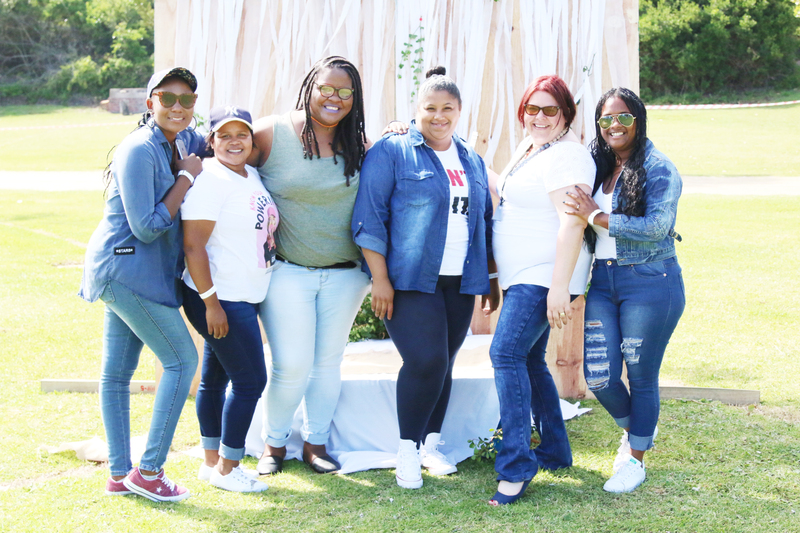 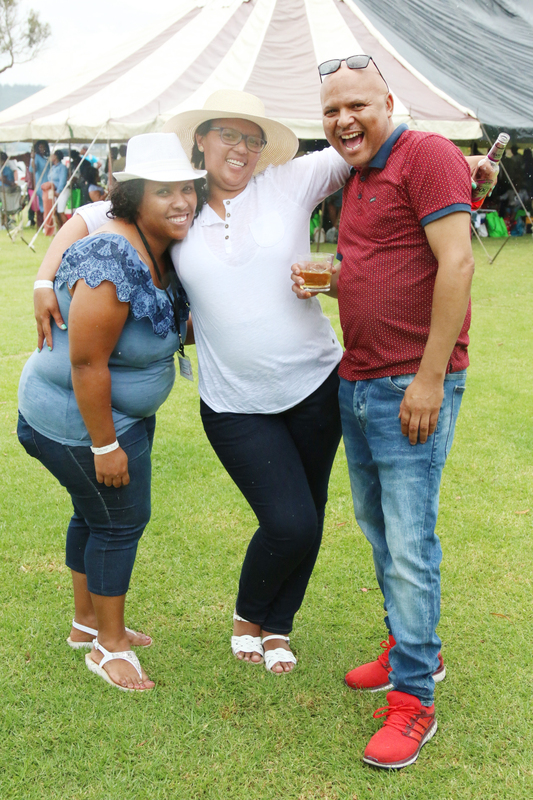 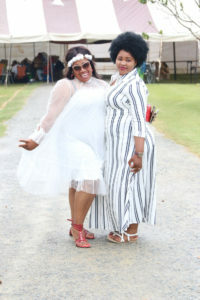 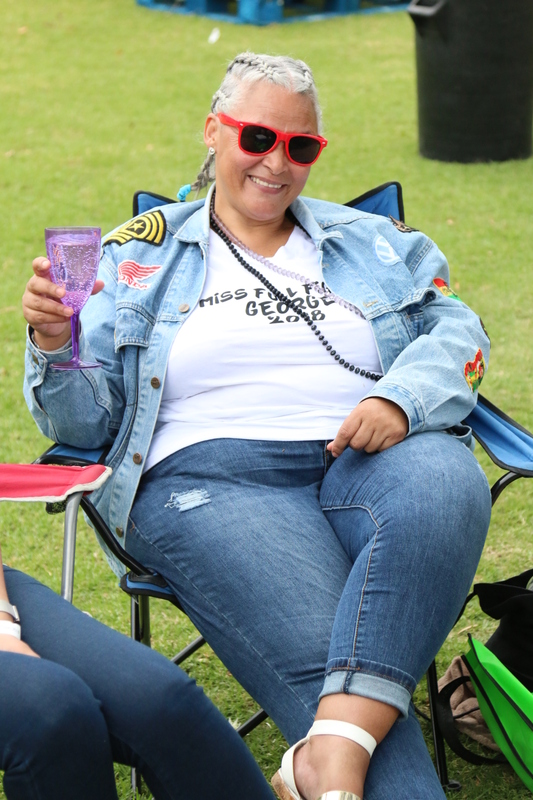 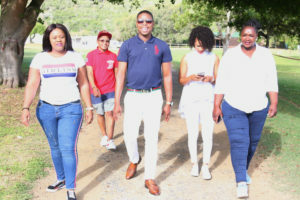 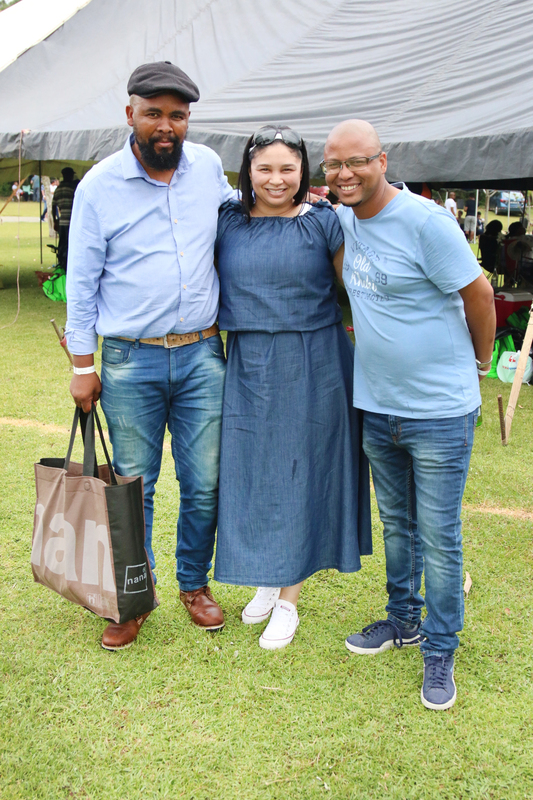 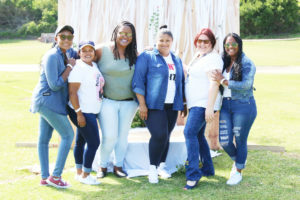 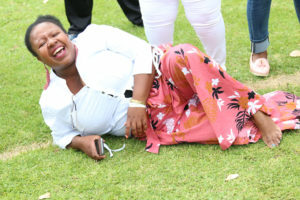 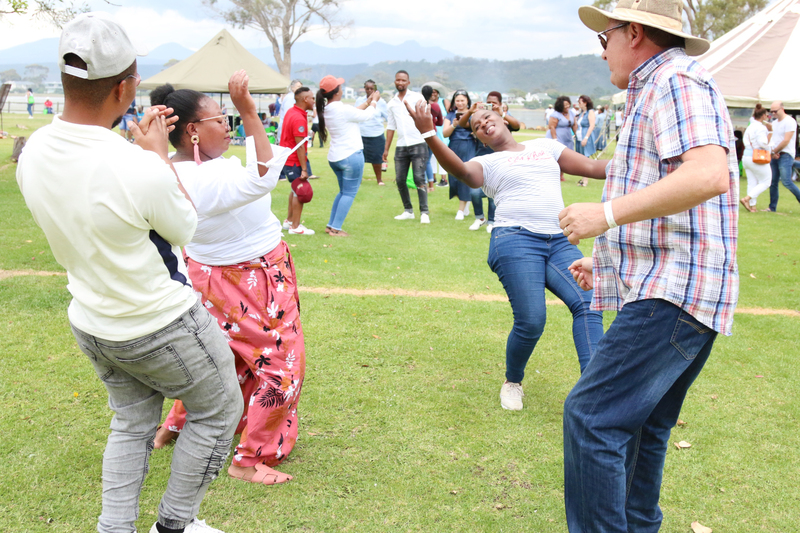 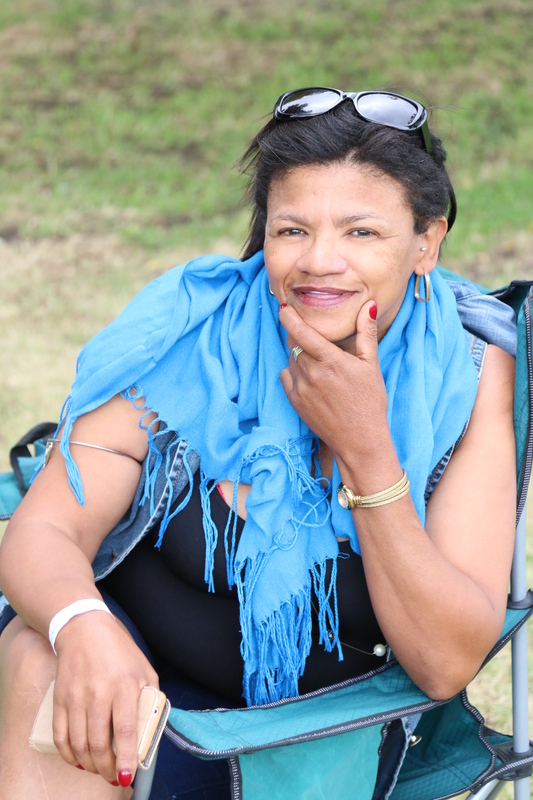 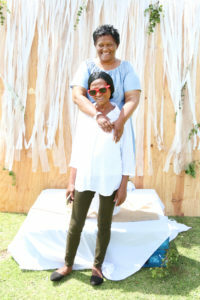 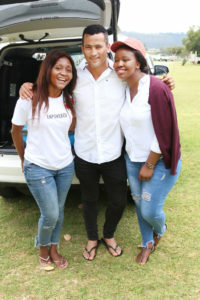 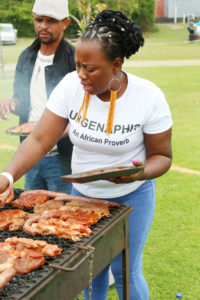 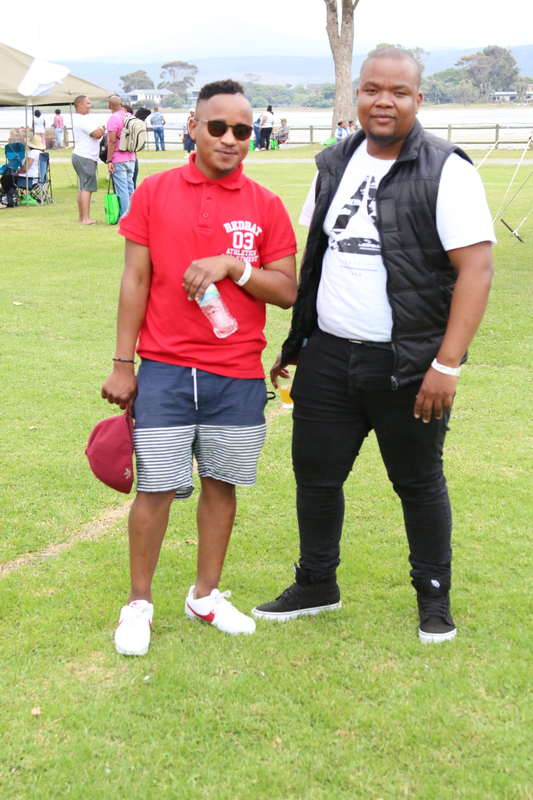 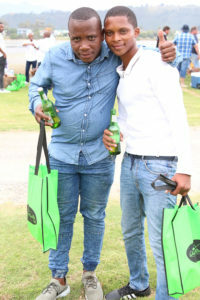 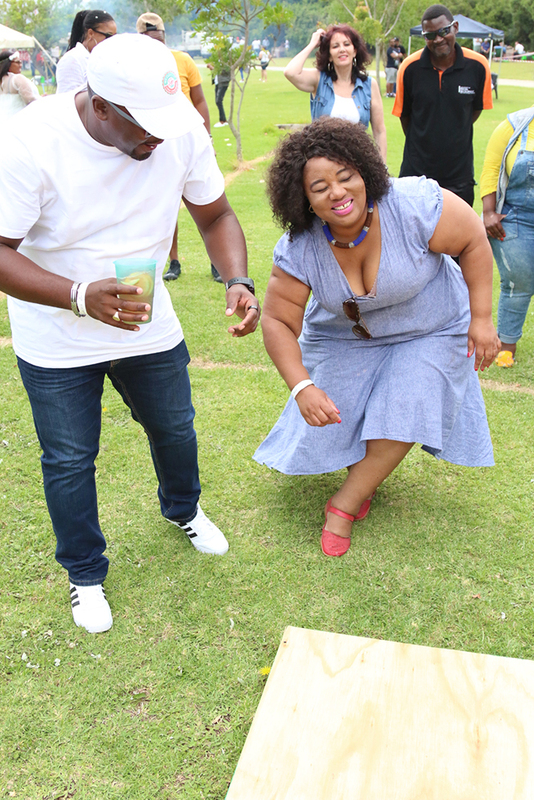 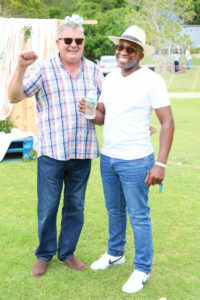 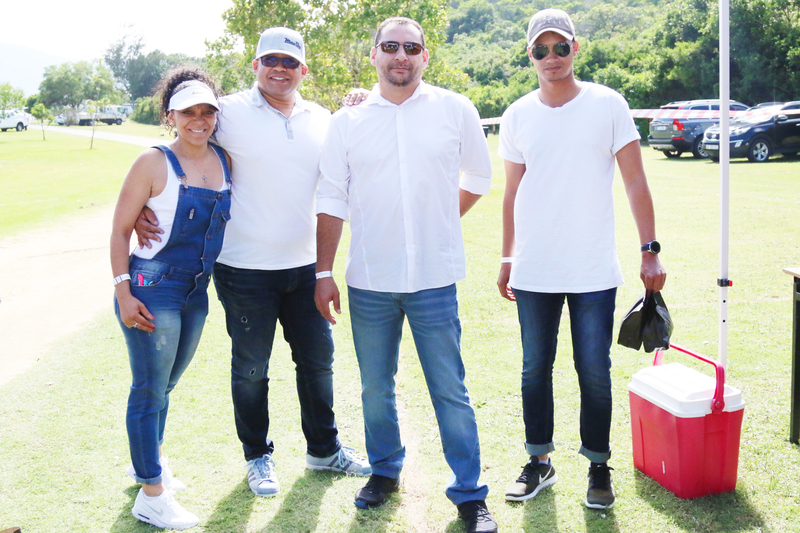 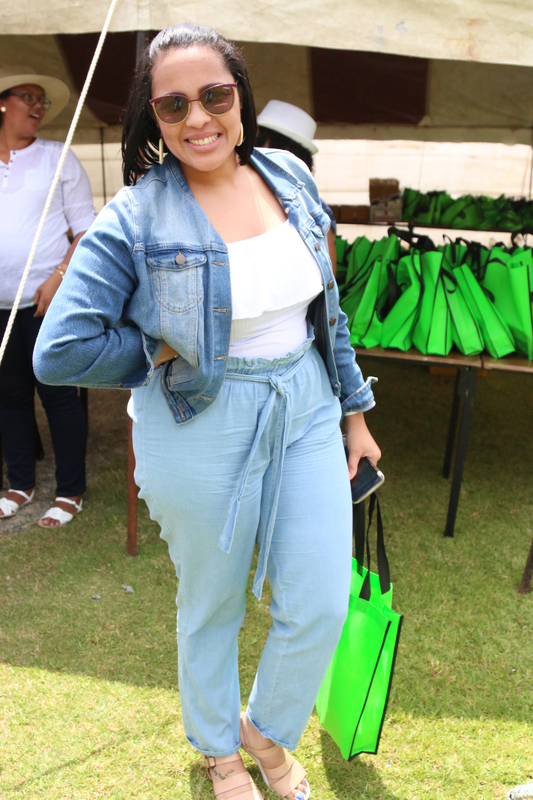 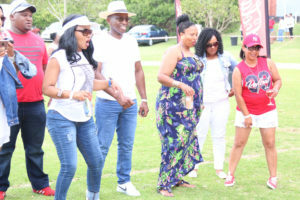 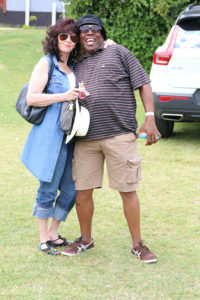 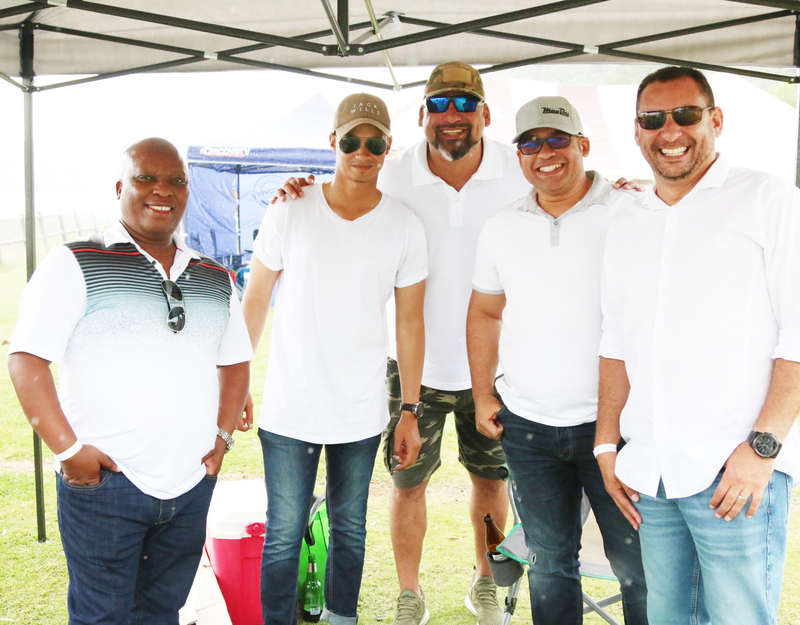 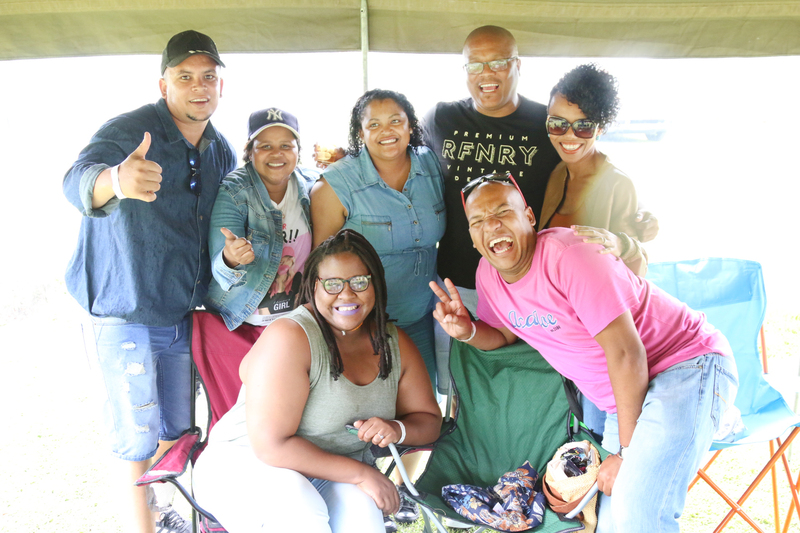 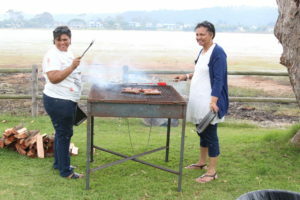 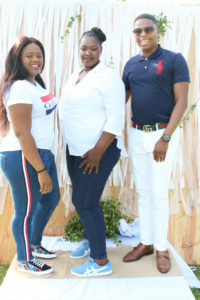 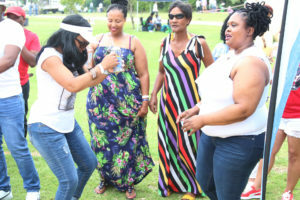 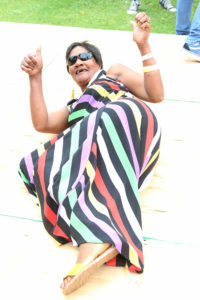 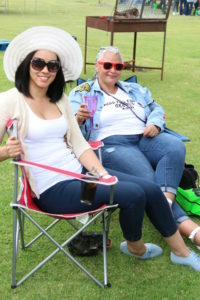 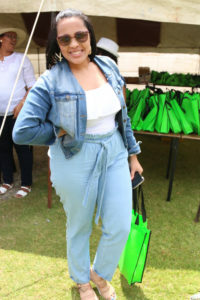 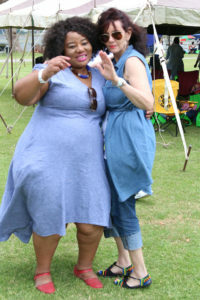 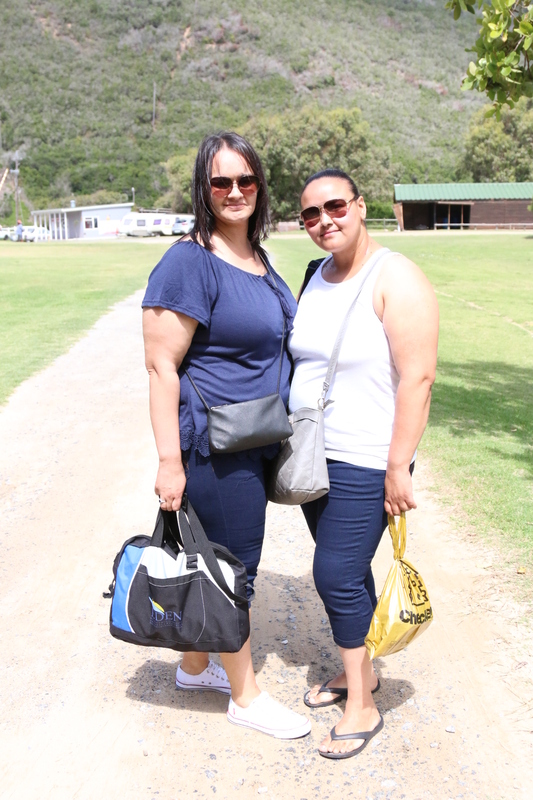 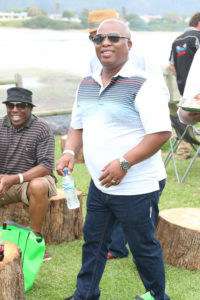 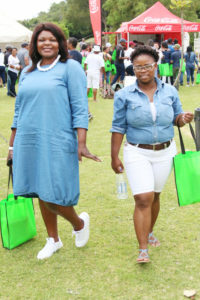 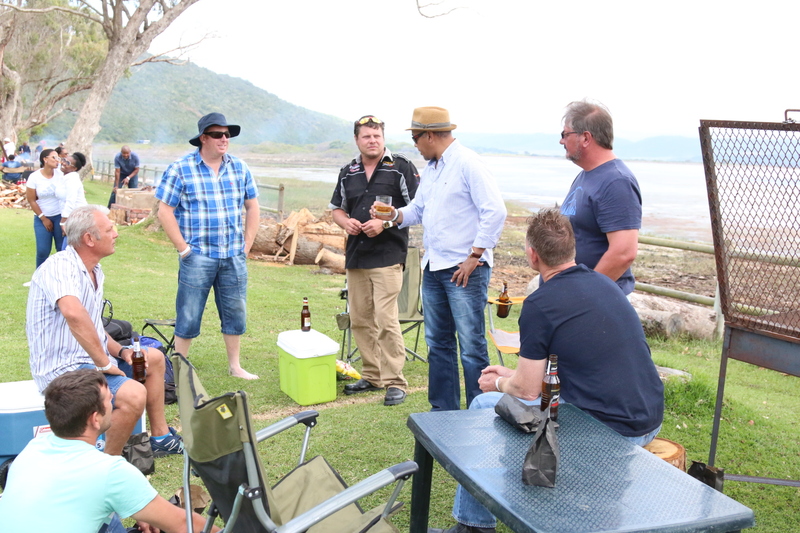 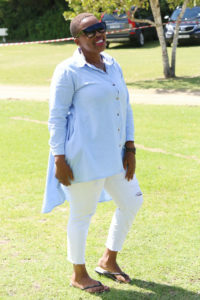 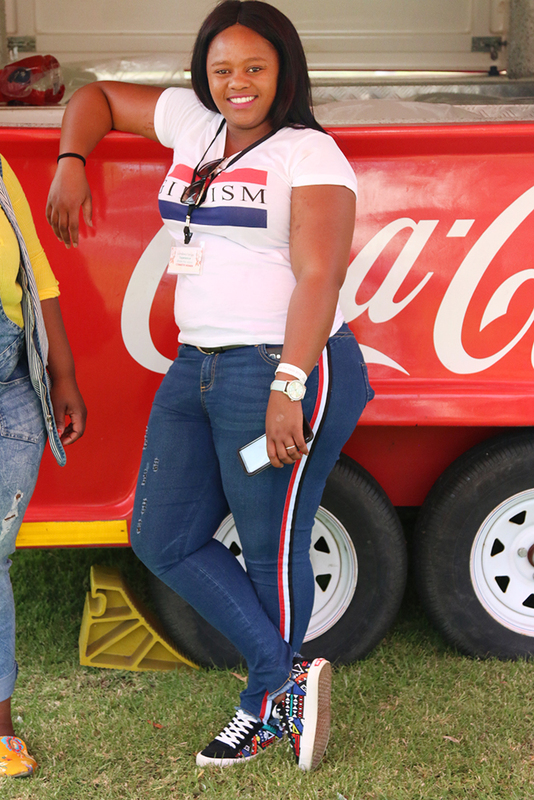 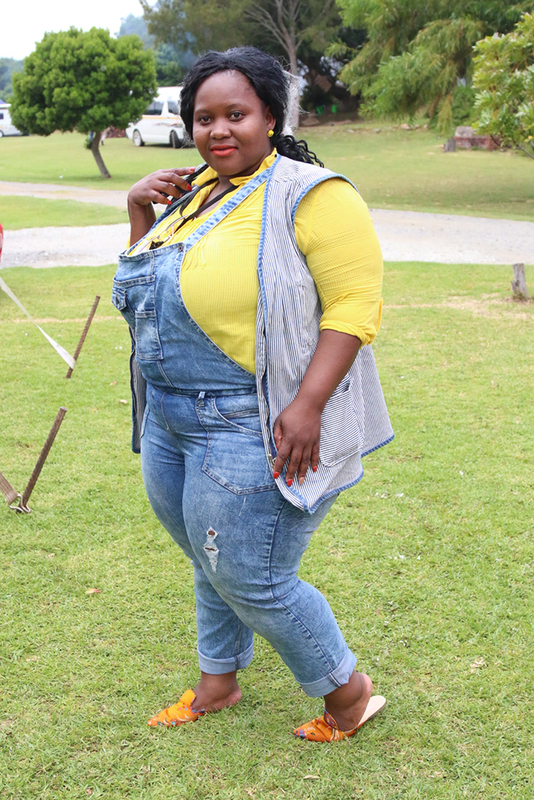 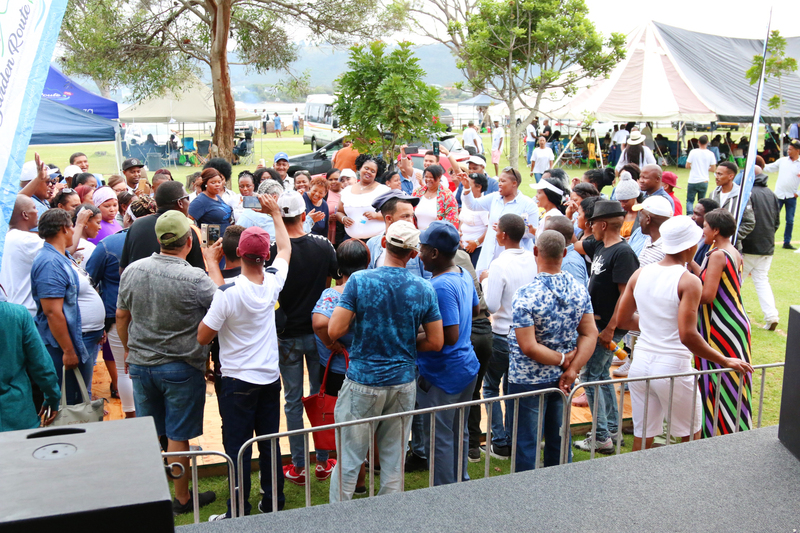 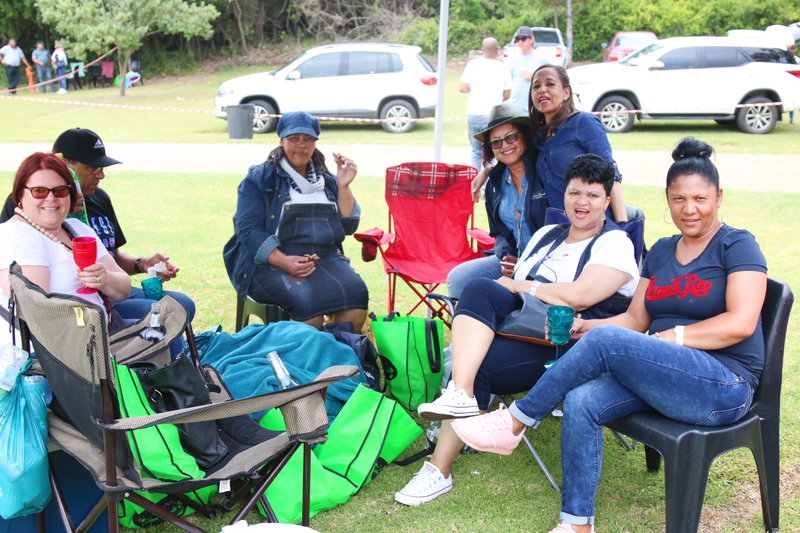 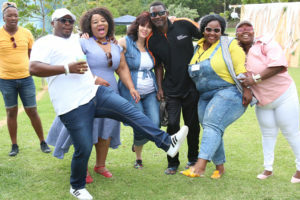 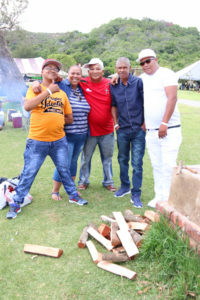 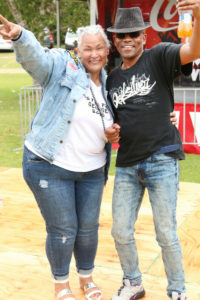 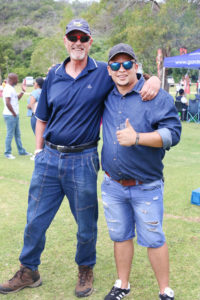 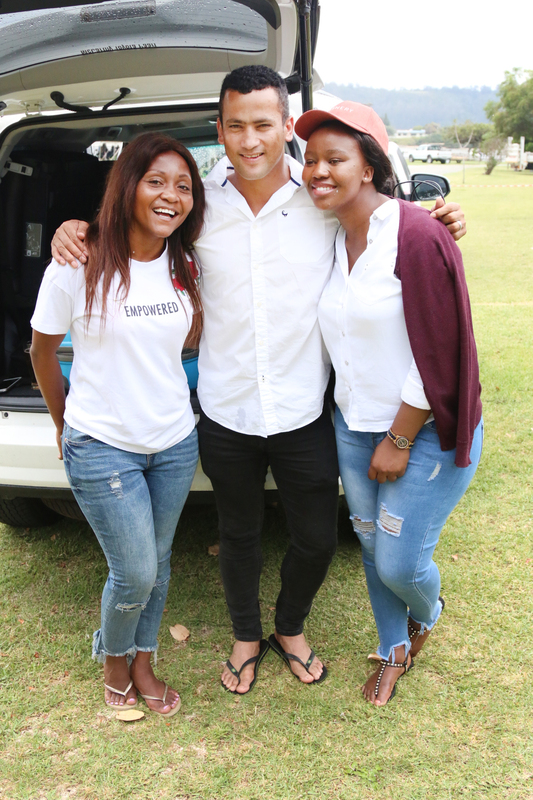 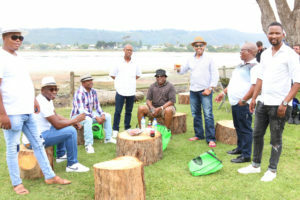 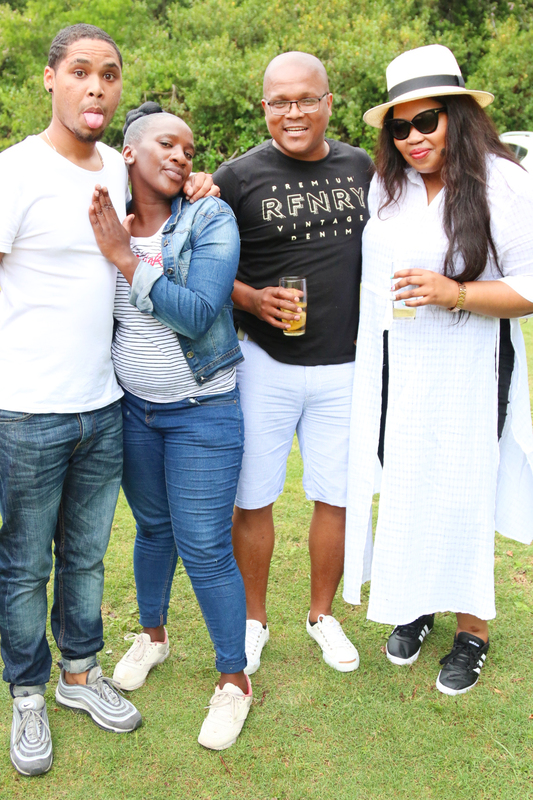 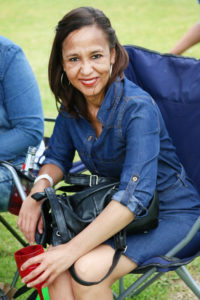 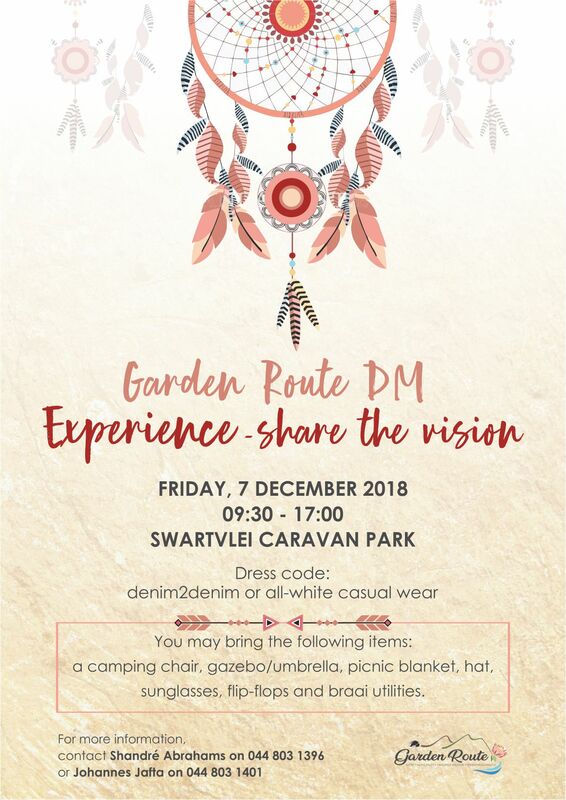 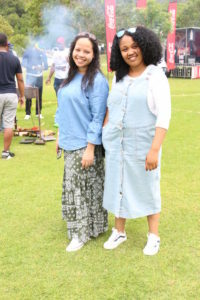 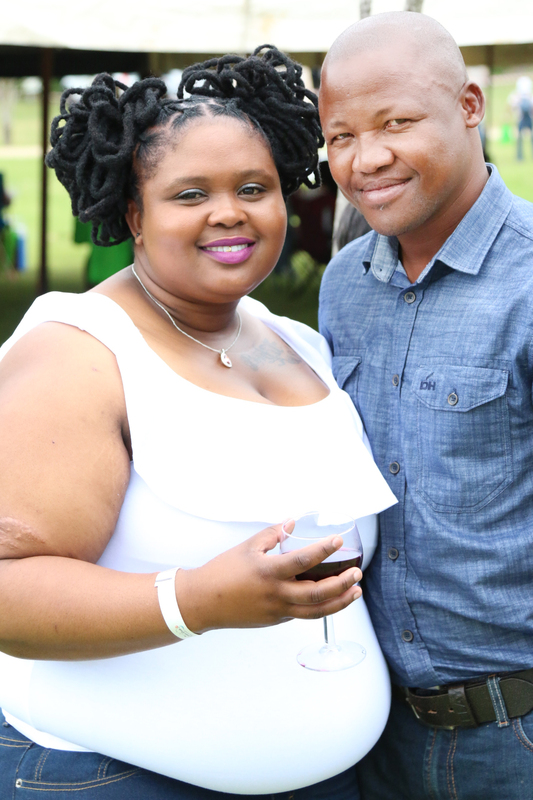 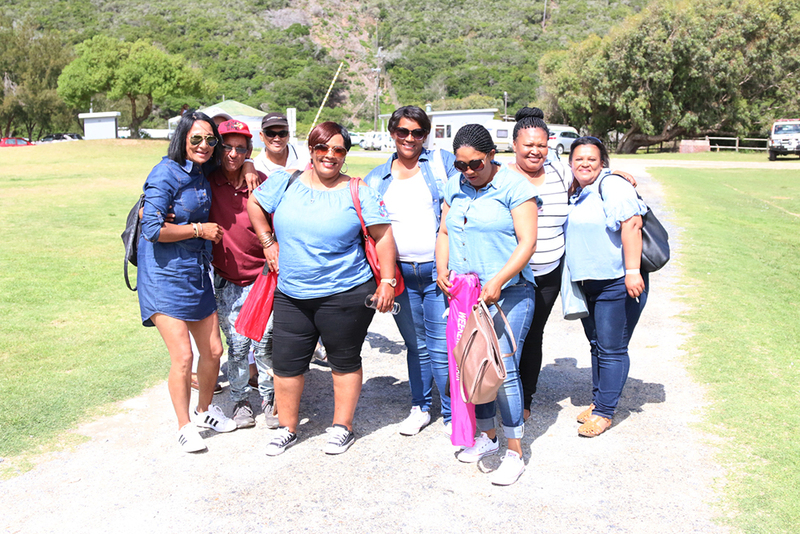 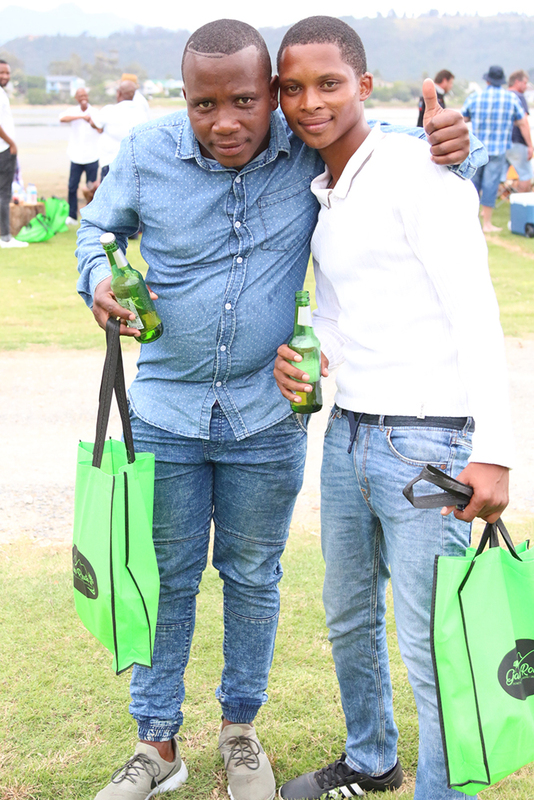 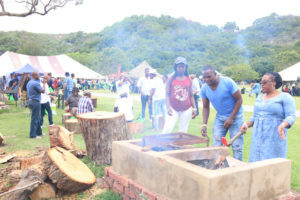 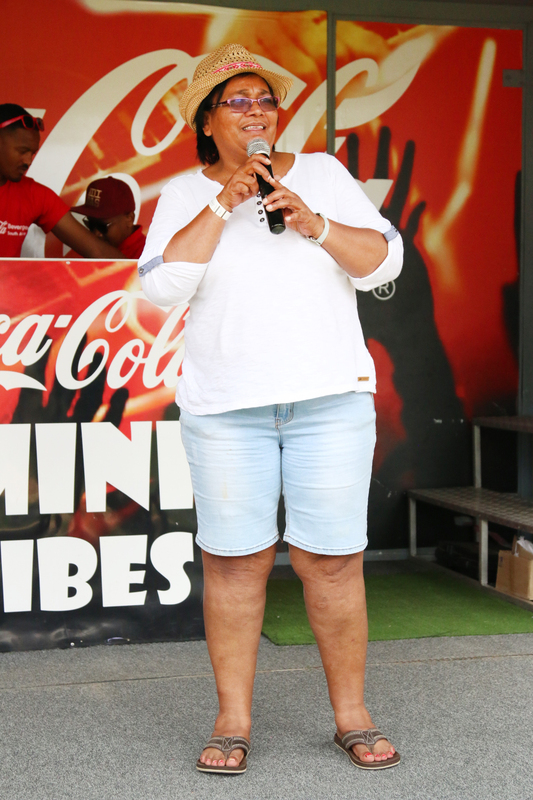 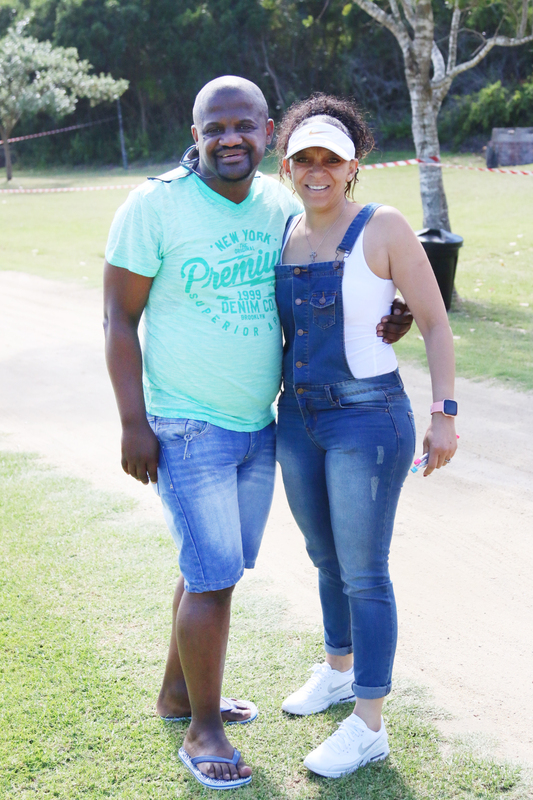 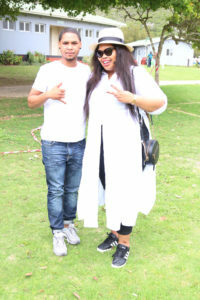 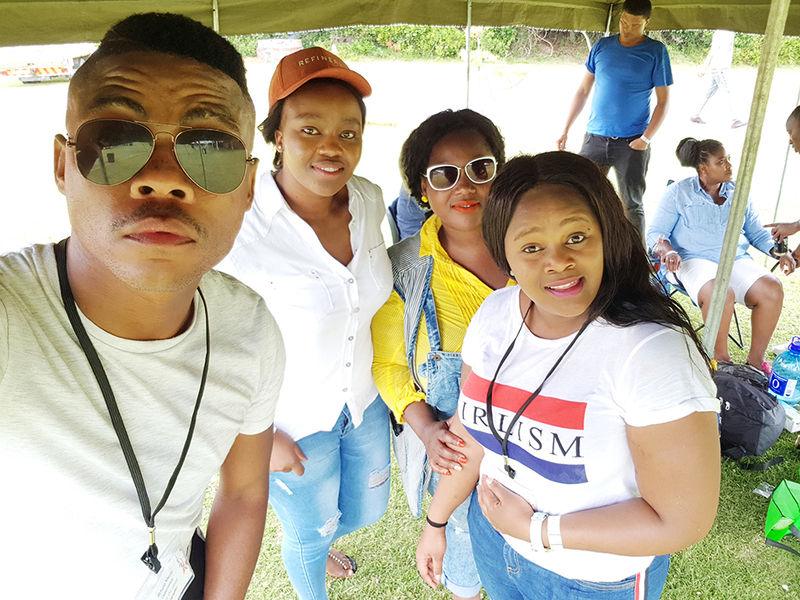 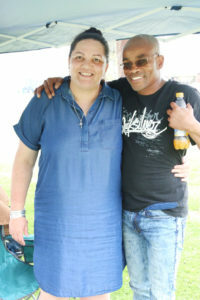 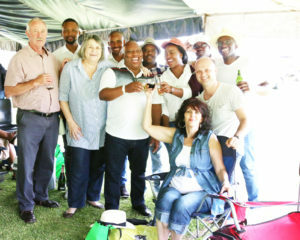 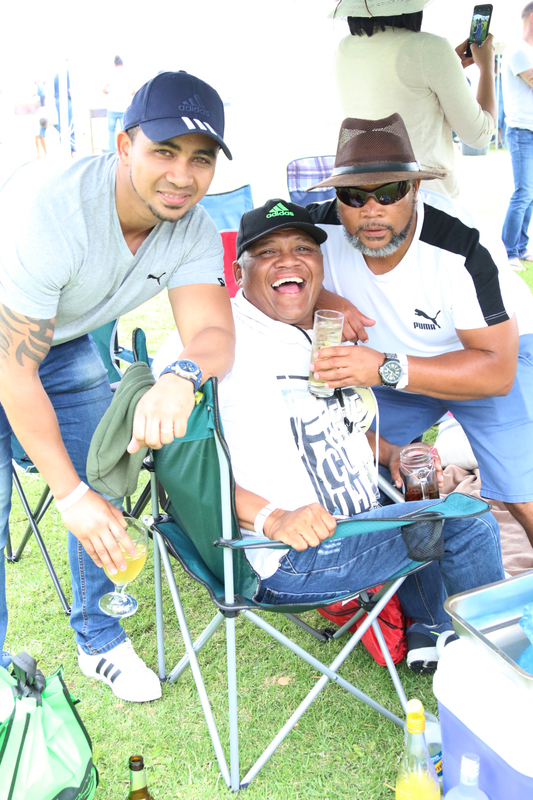 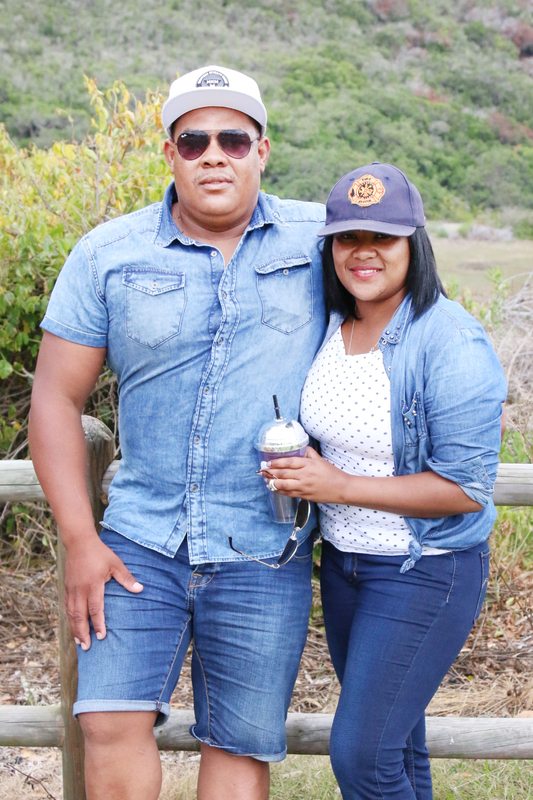 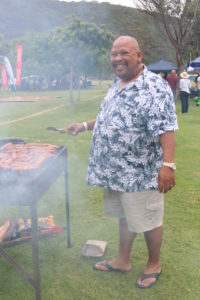 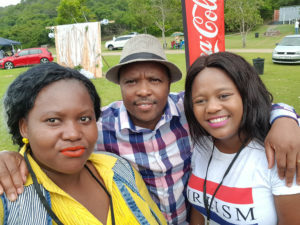 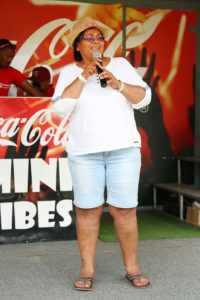 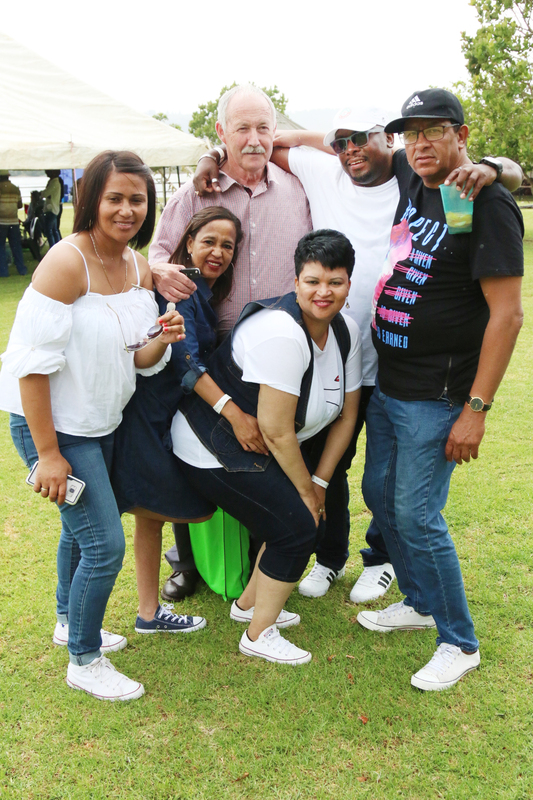 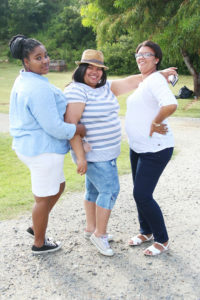 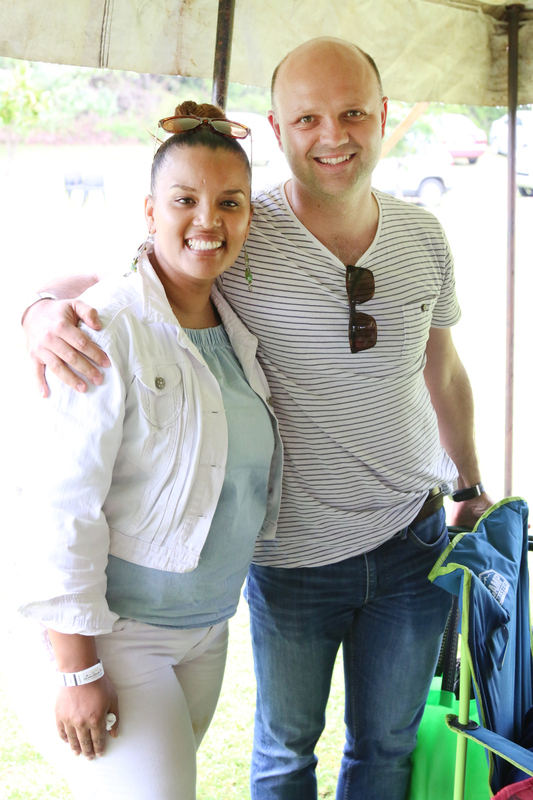 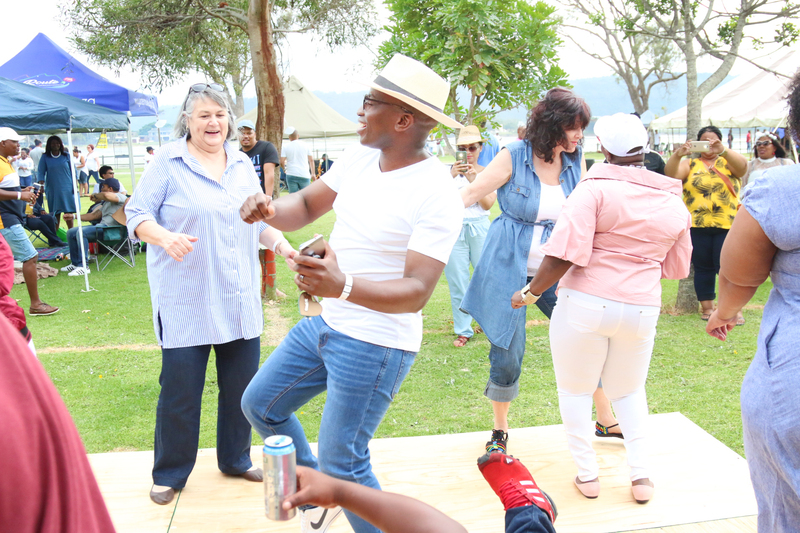 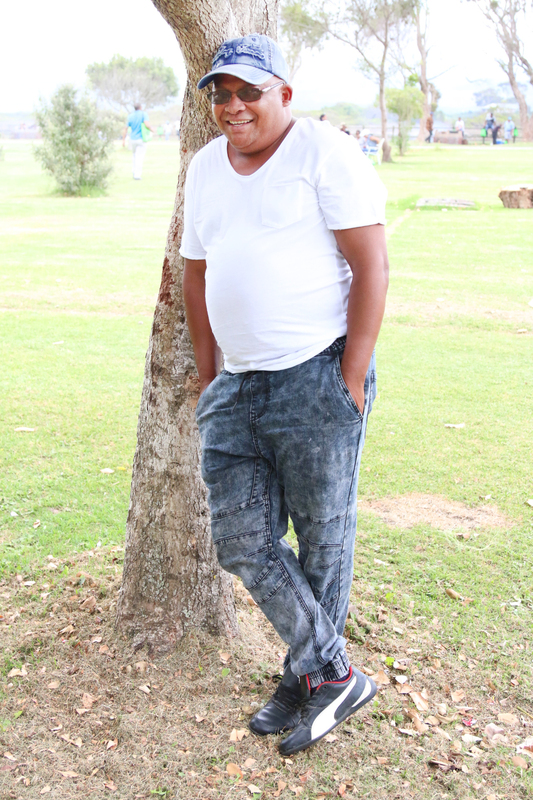 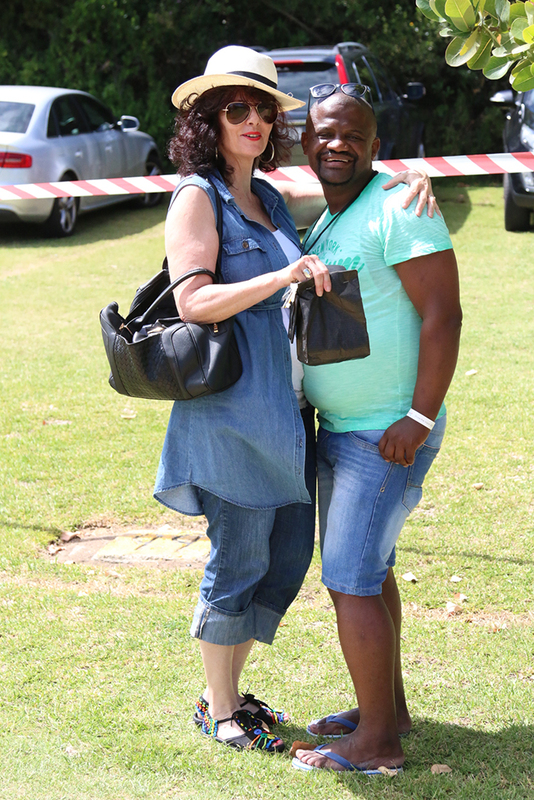 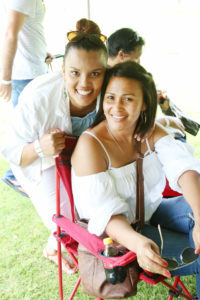 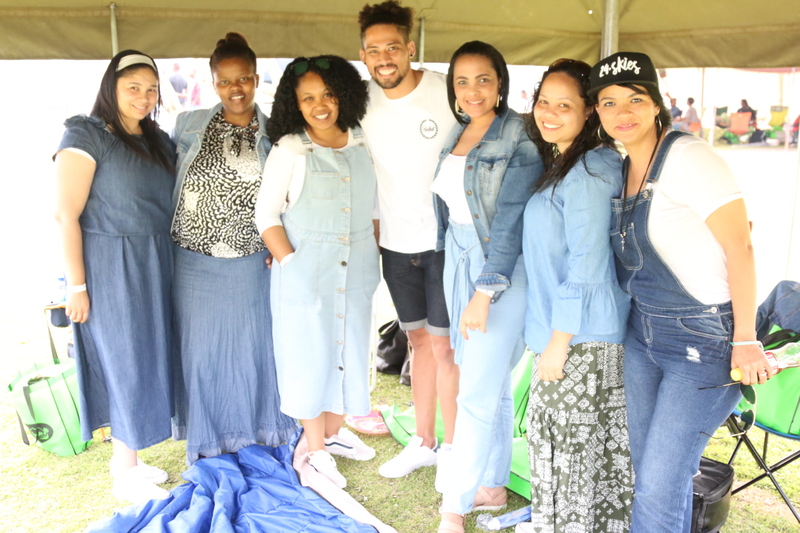 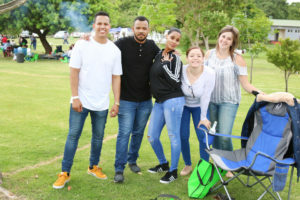 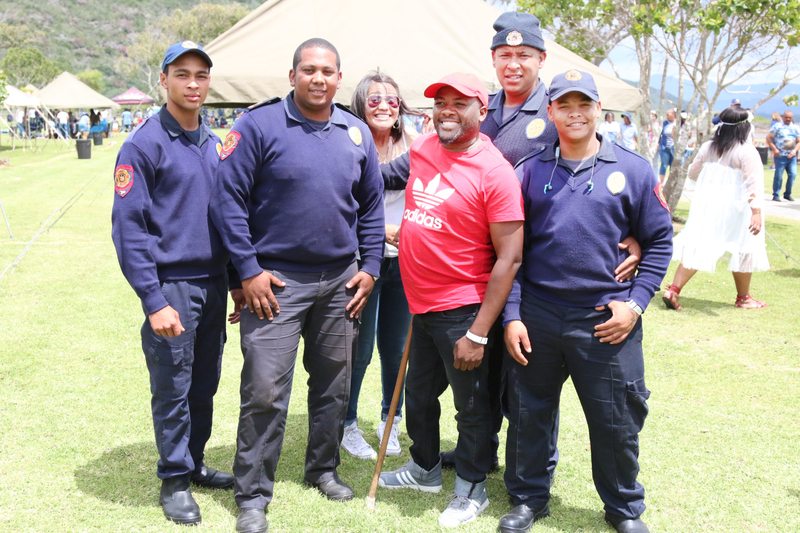 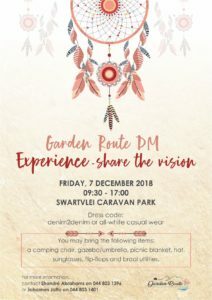 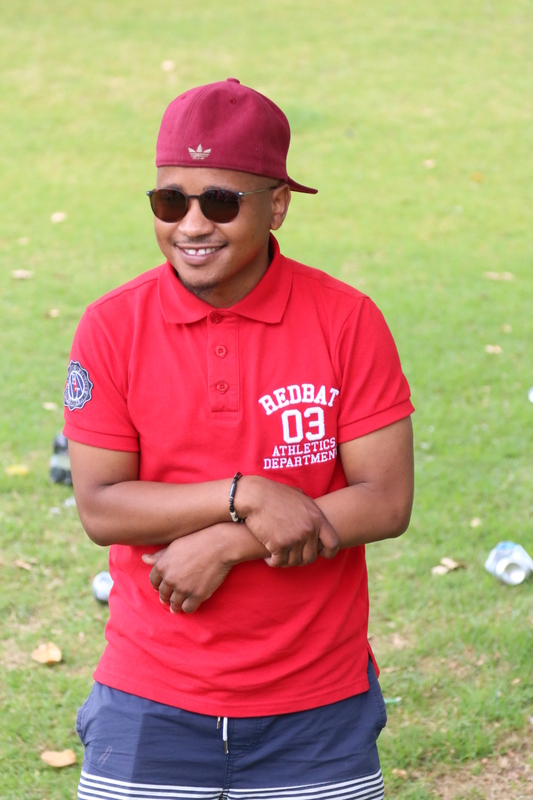 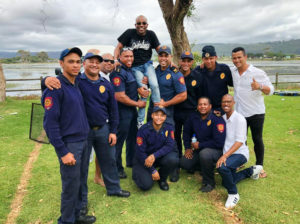 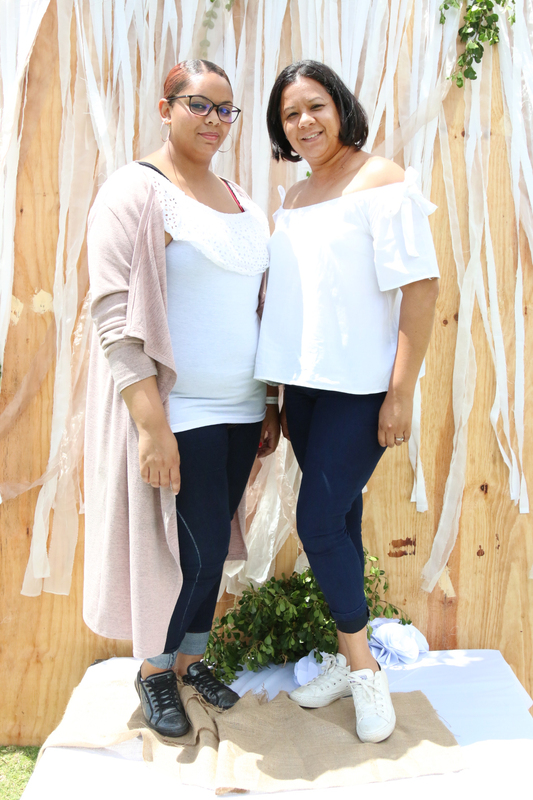 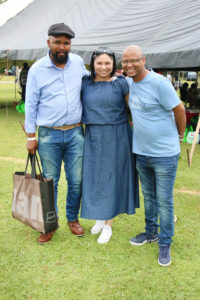 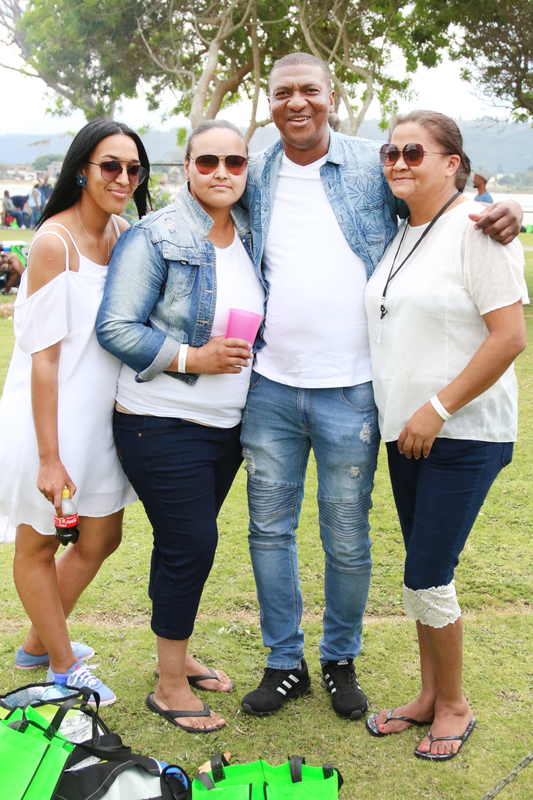 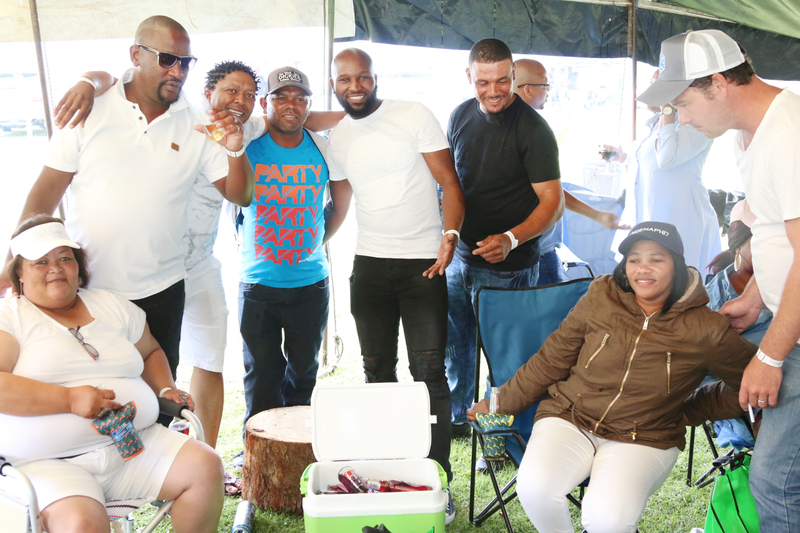 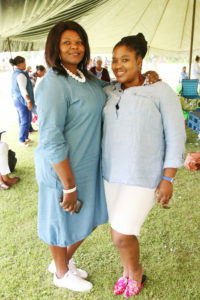 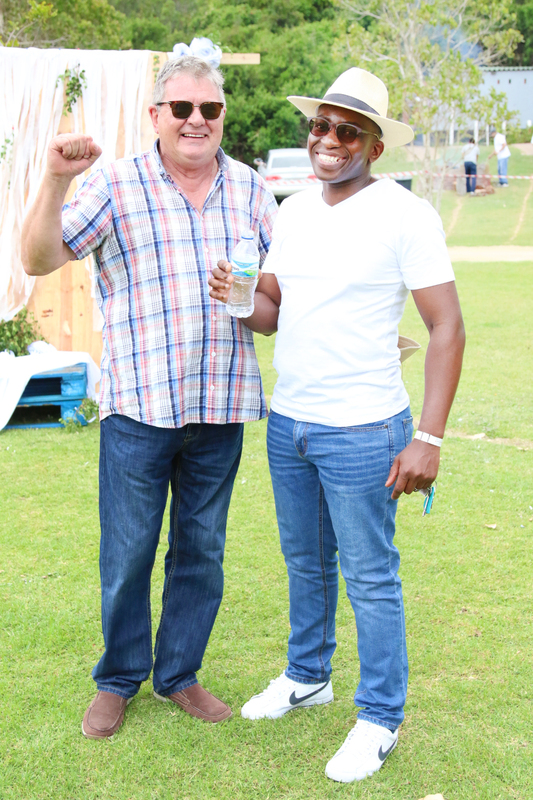 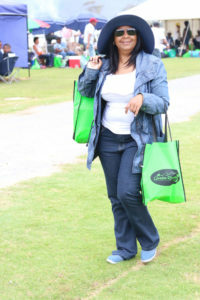 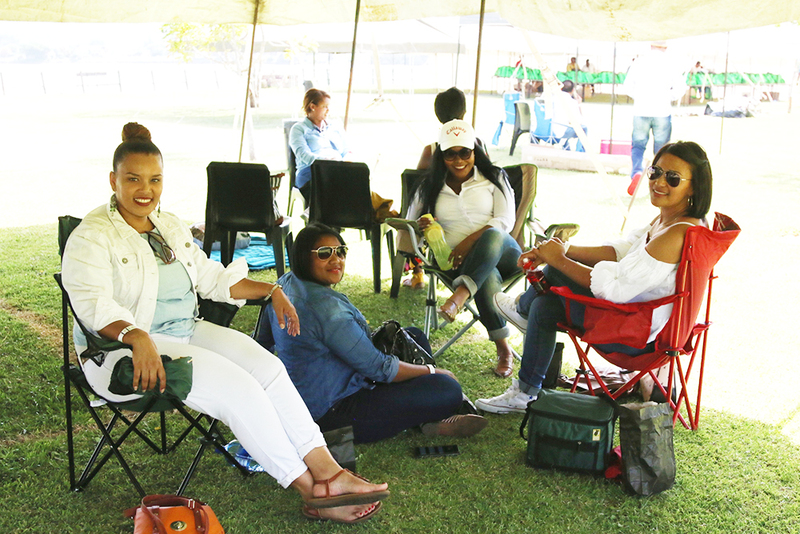 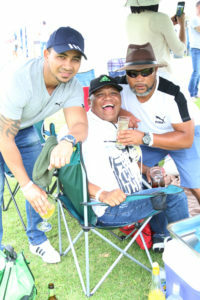 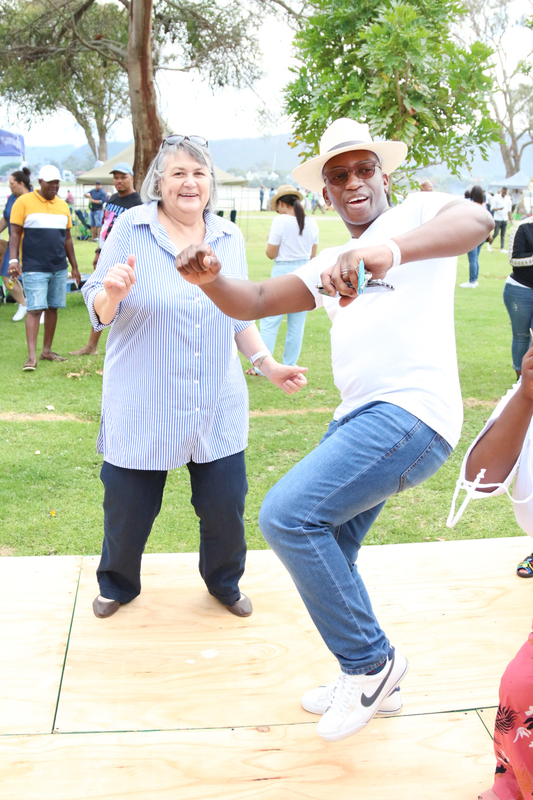 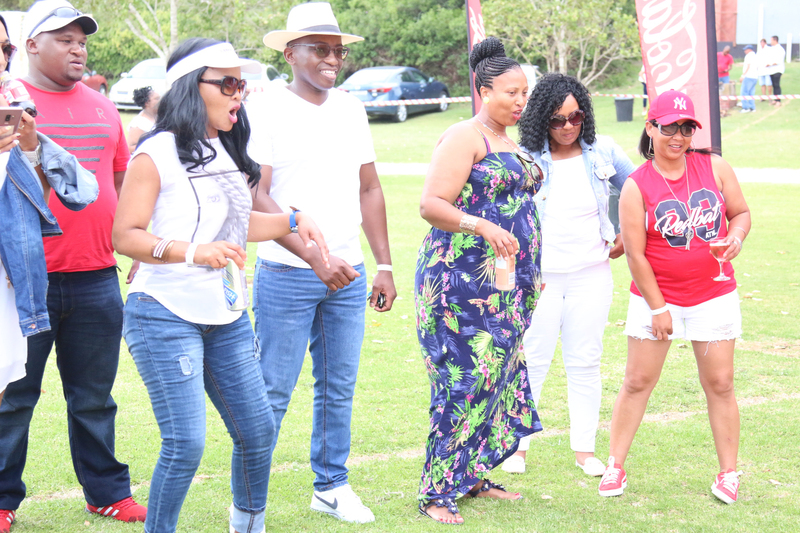 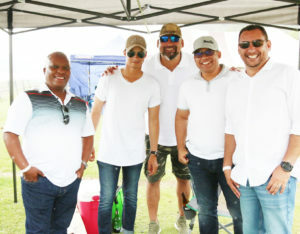 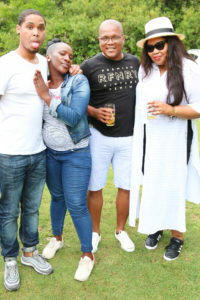 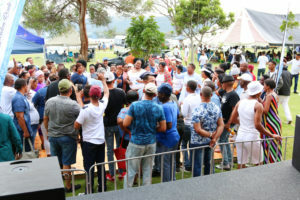 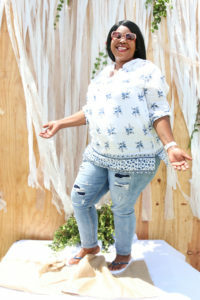 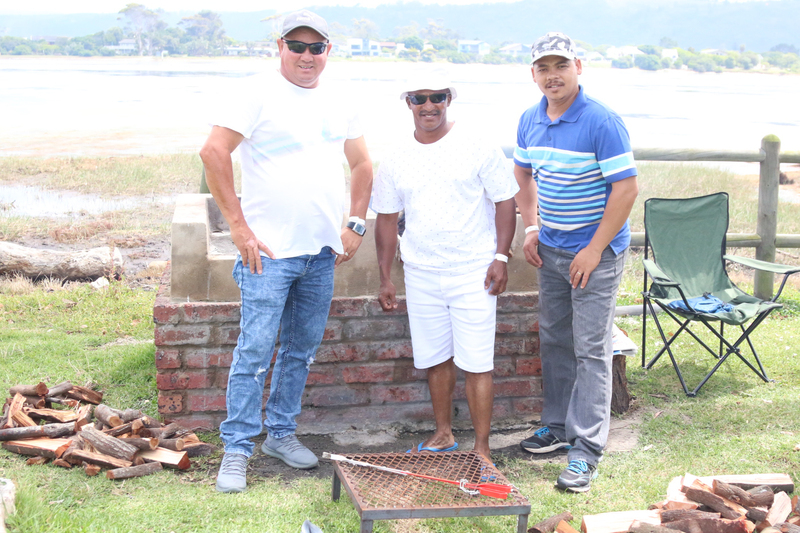 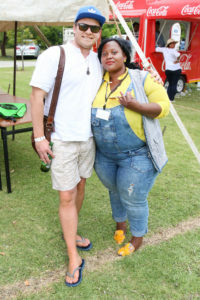 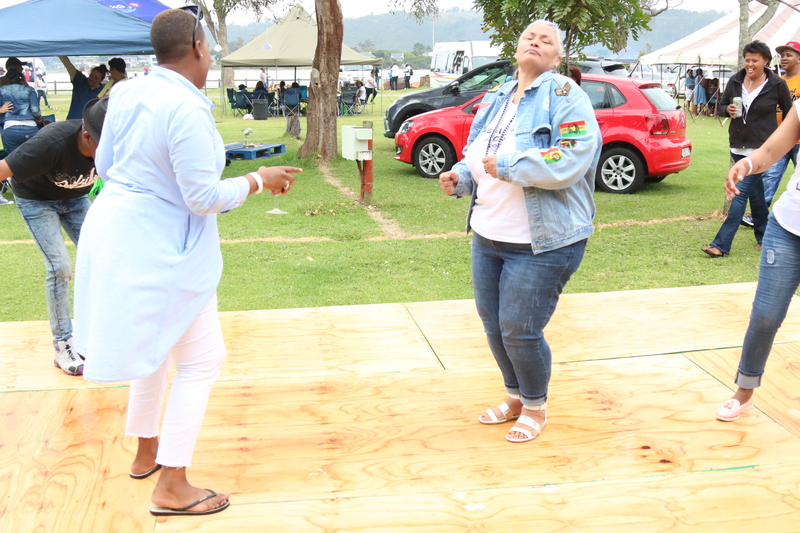 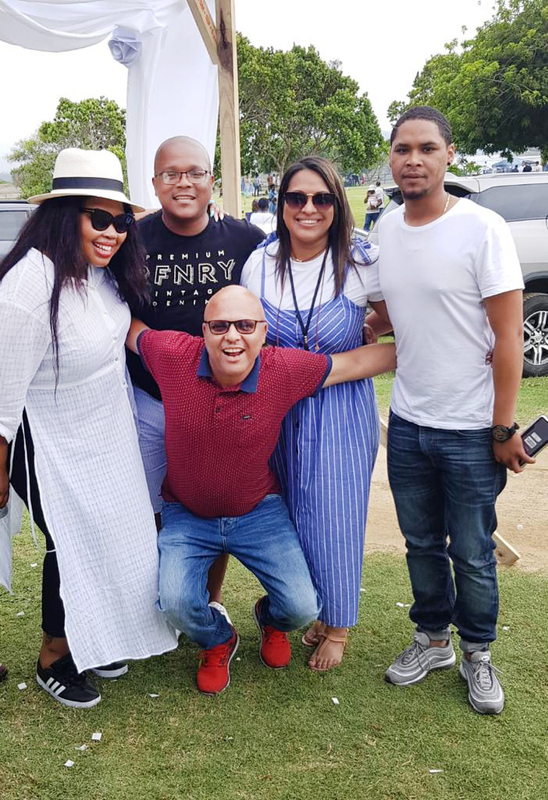 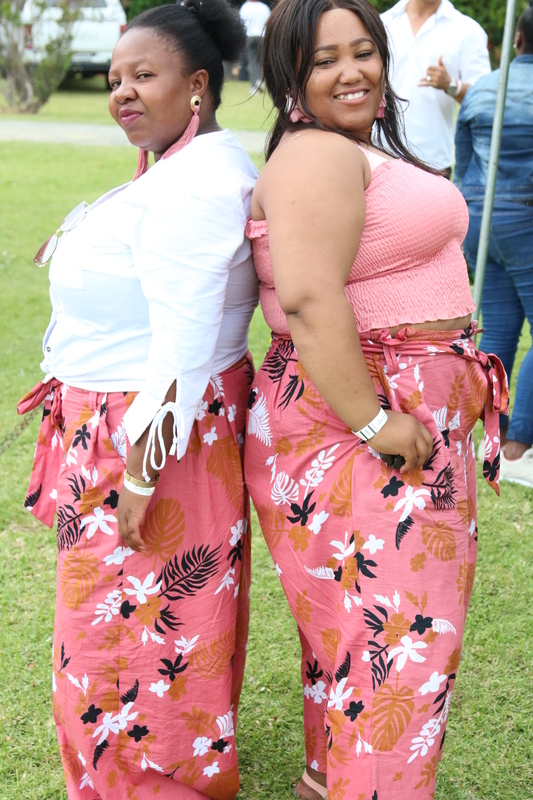 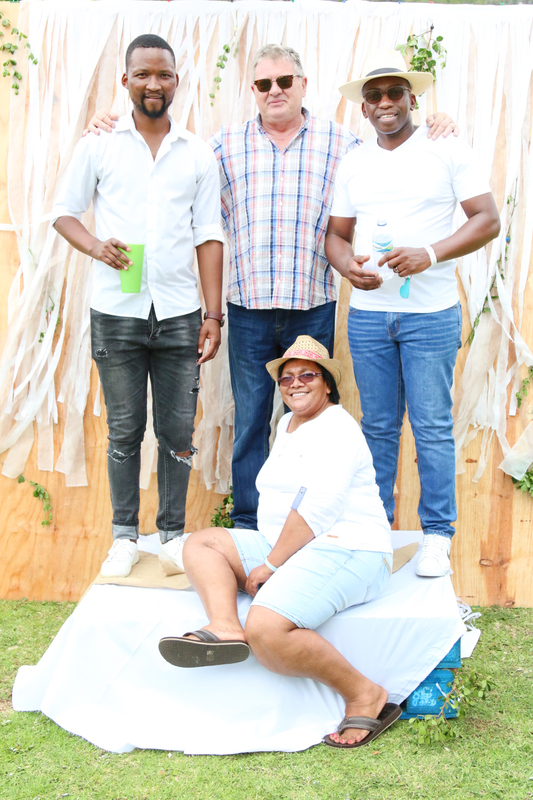 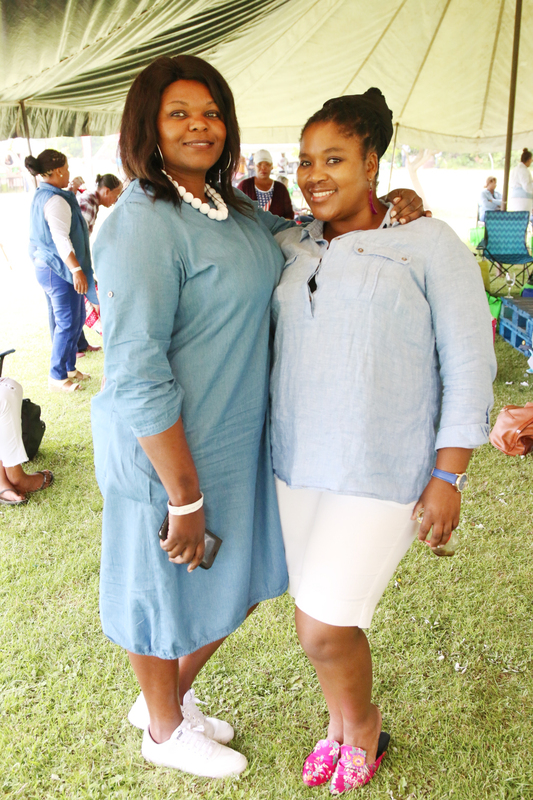 All employees of Garden Route District Municipality gathered at Swartvlei Caravan Park on 7 December 2018 to celebrate the municipality’s successes to date. 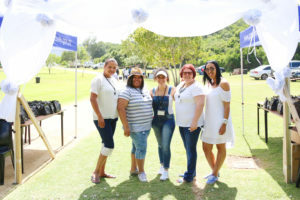 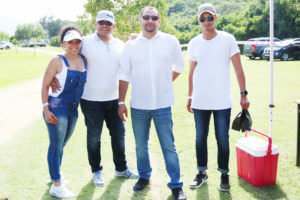 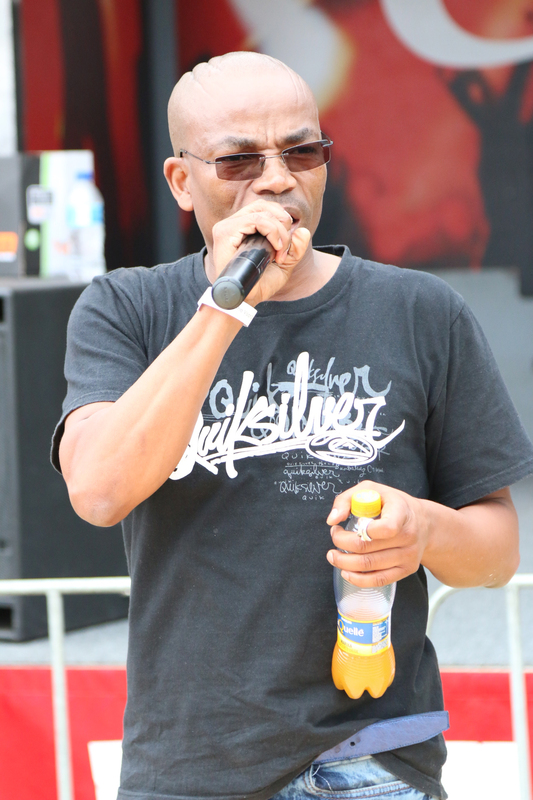 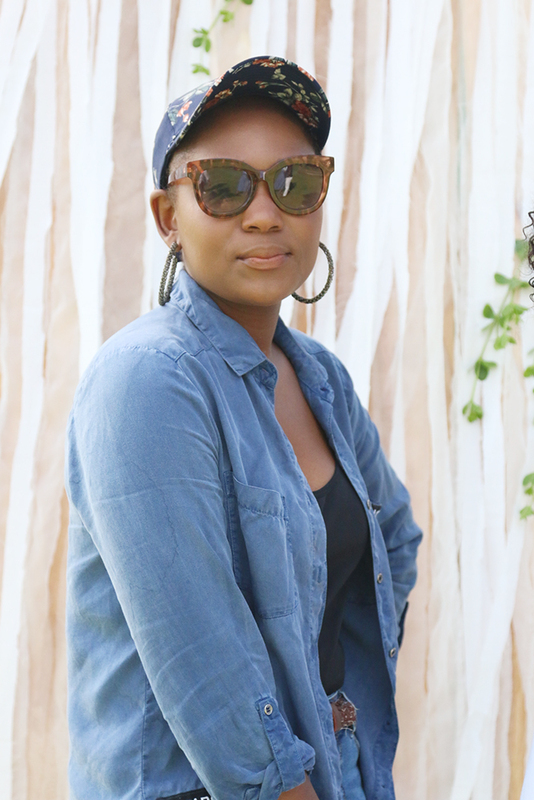 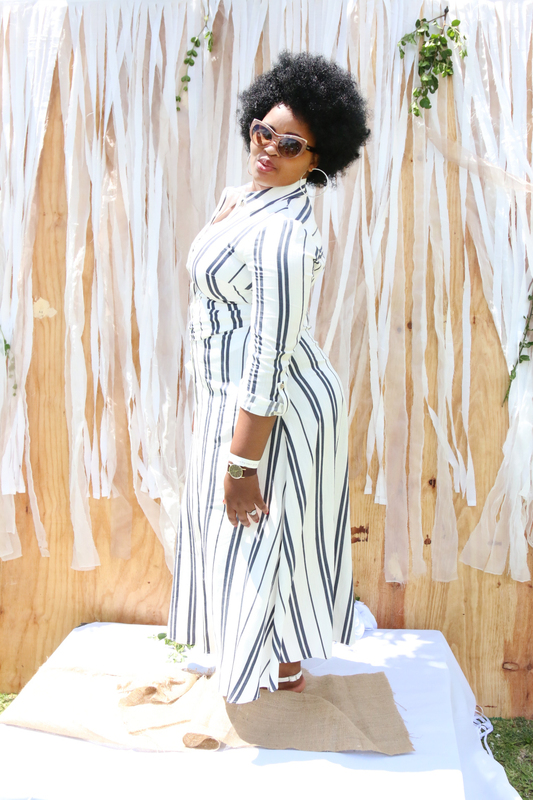 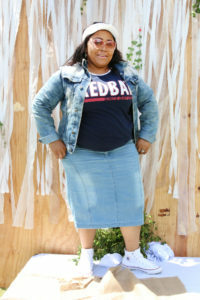 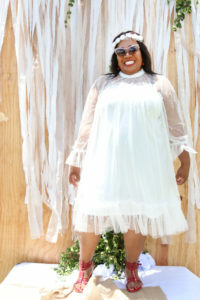 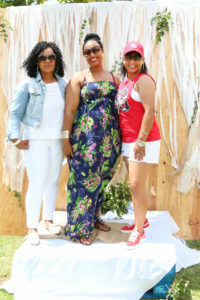 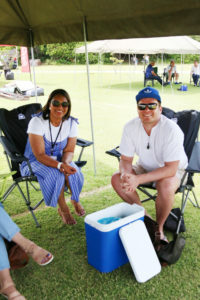 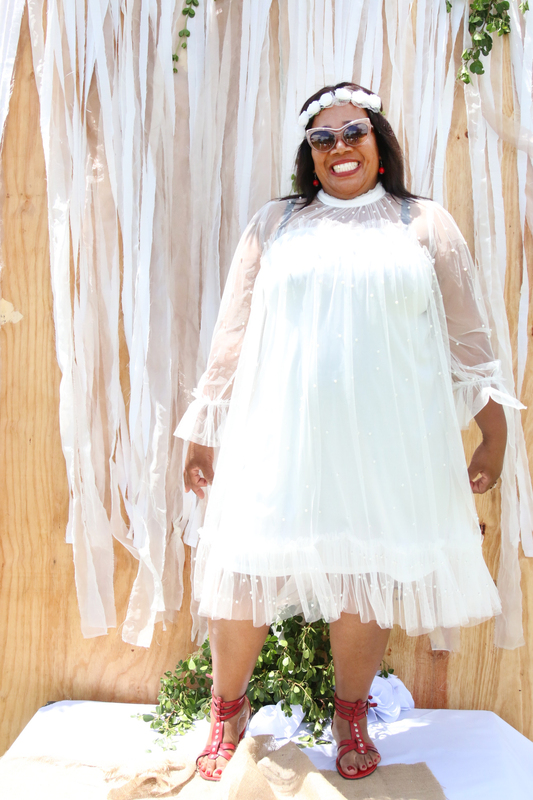 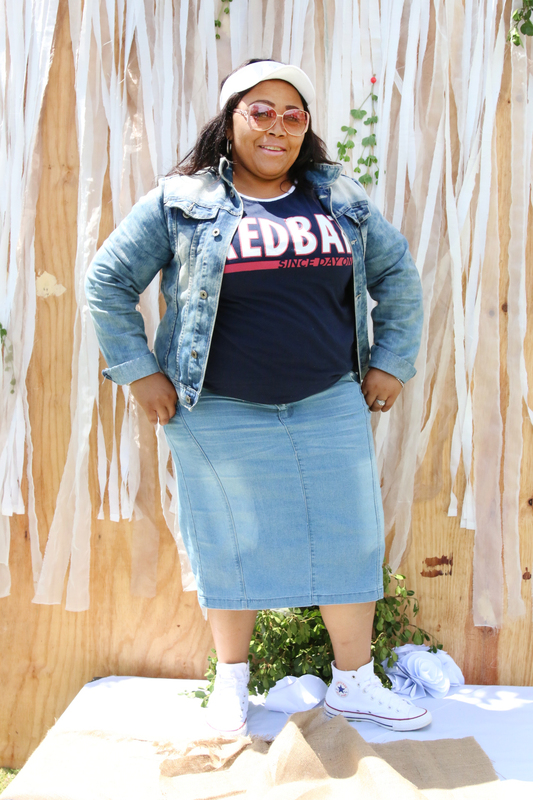 Employees were given the opportunity to immerse themselves into a distinctive entertainment experience through music and mingling with others who they do not usually see on a daily basis. 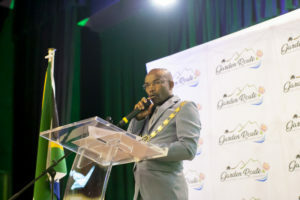 The vision of the municipality reads: “Garden Route District Municipality, the leading, enabling and inclusive district, characterised by equitable and sustainable development, high quality of life and equal opportunities for all”.